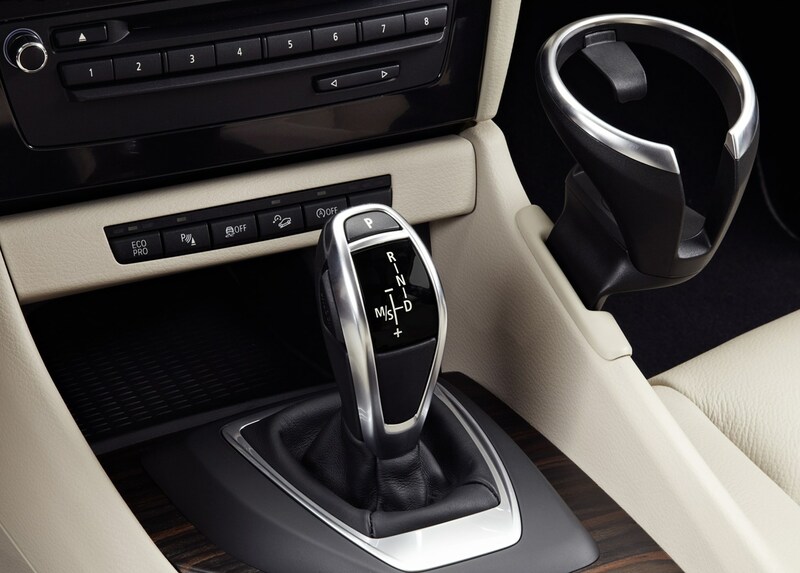 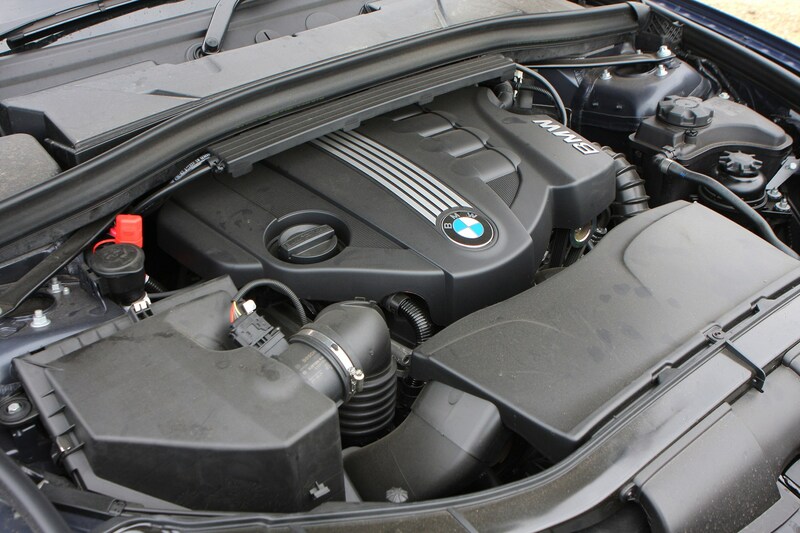 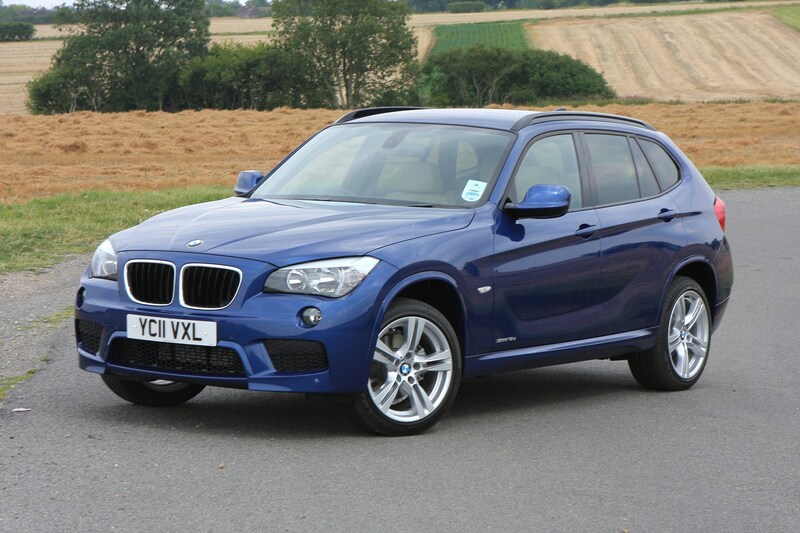 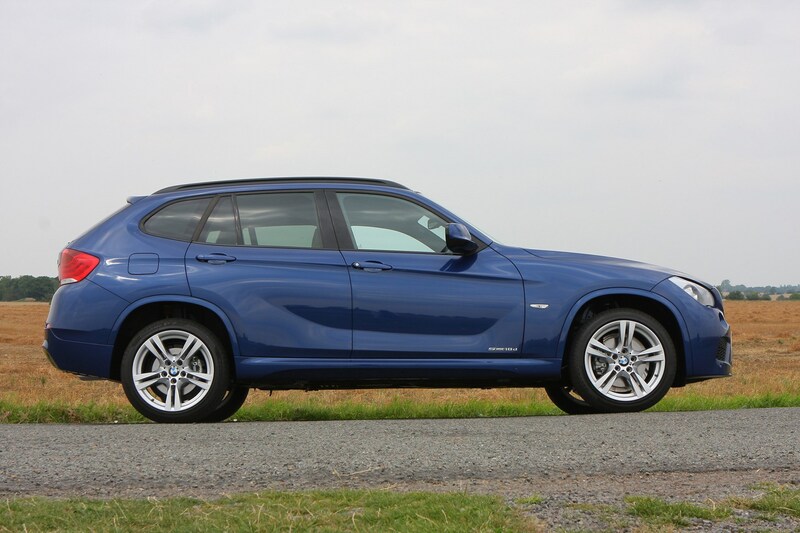 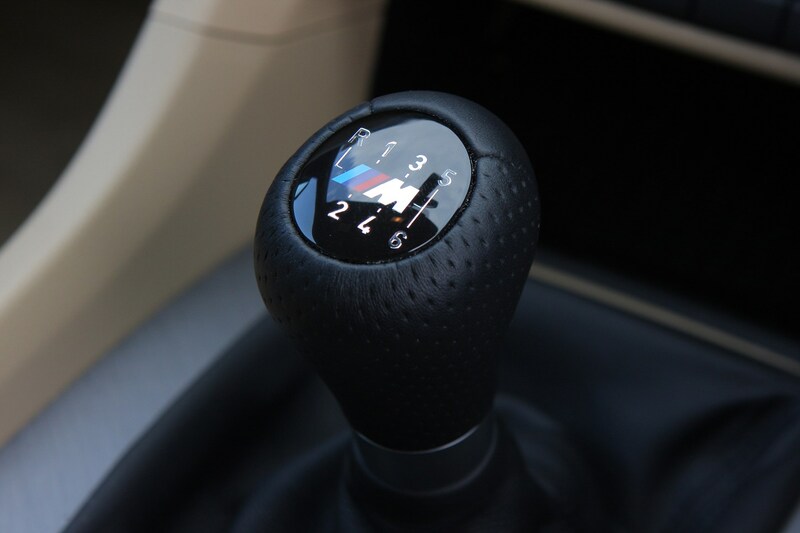 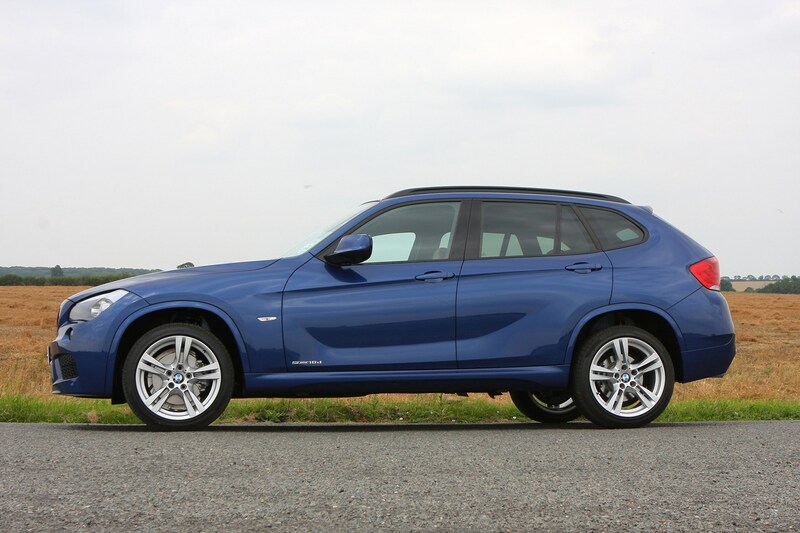 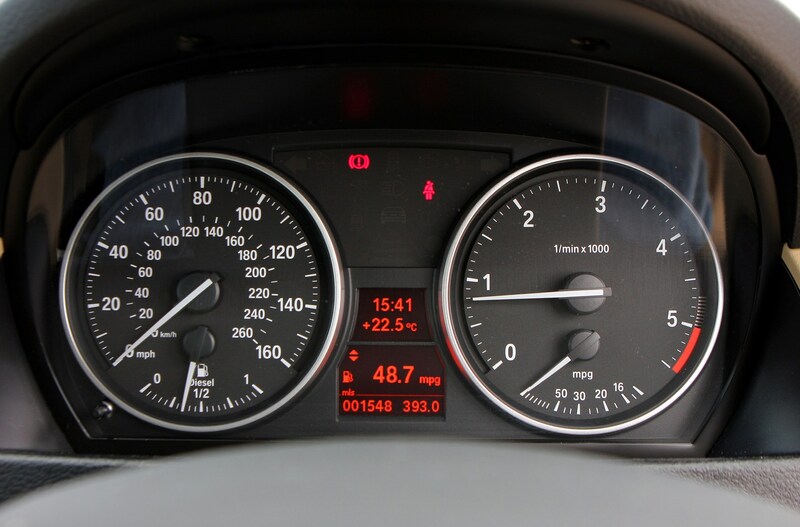 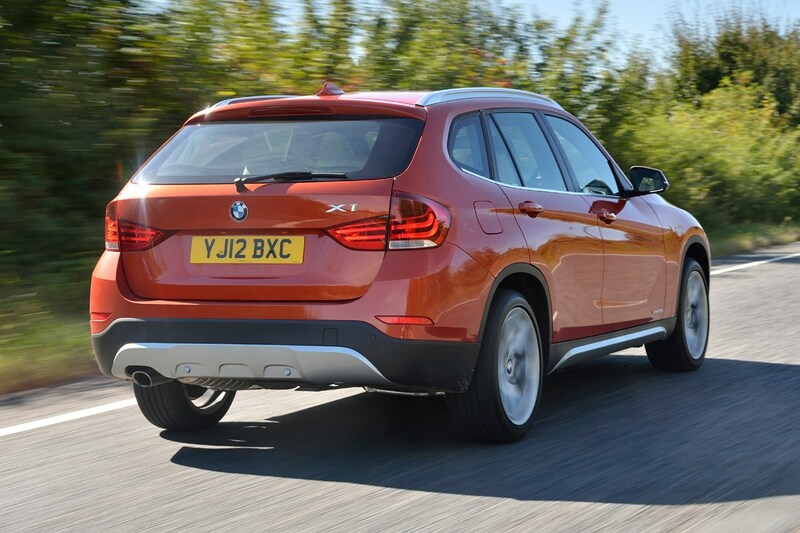 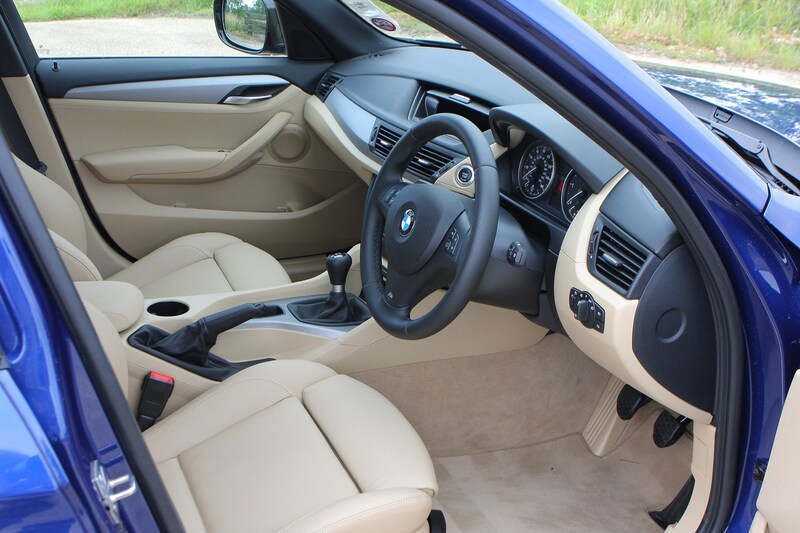 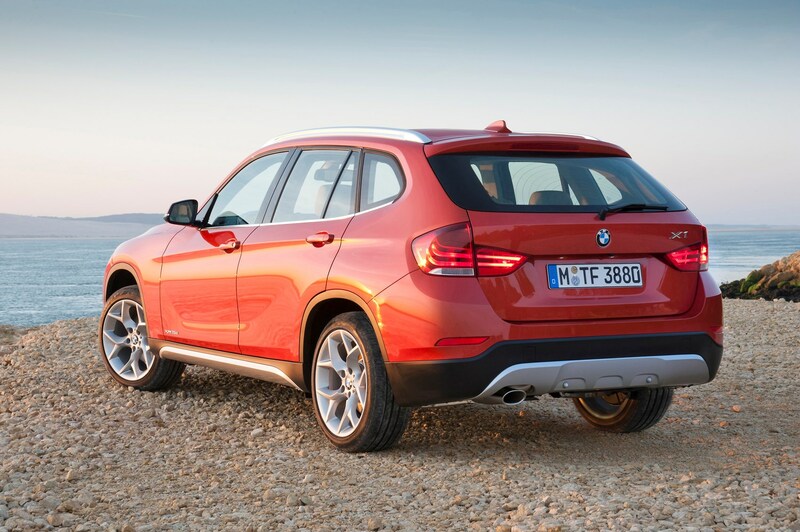 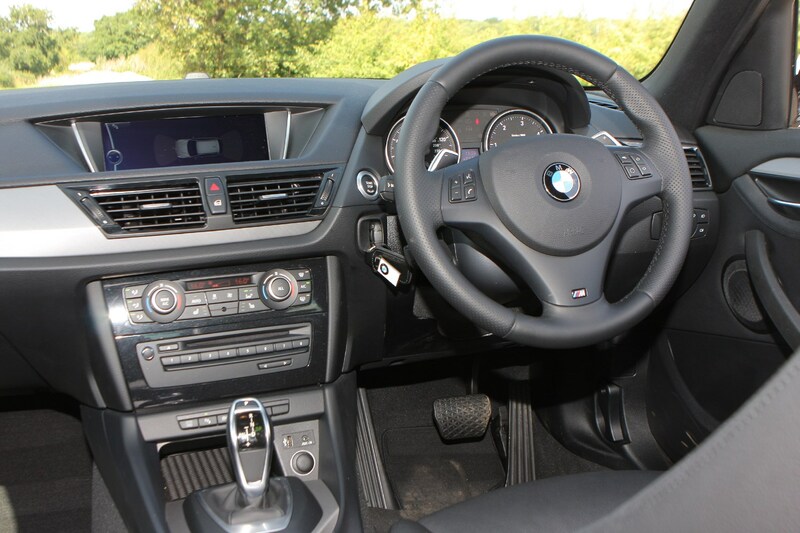 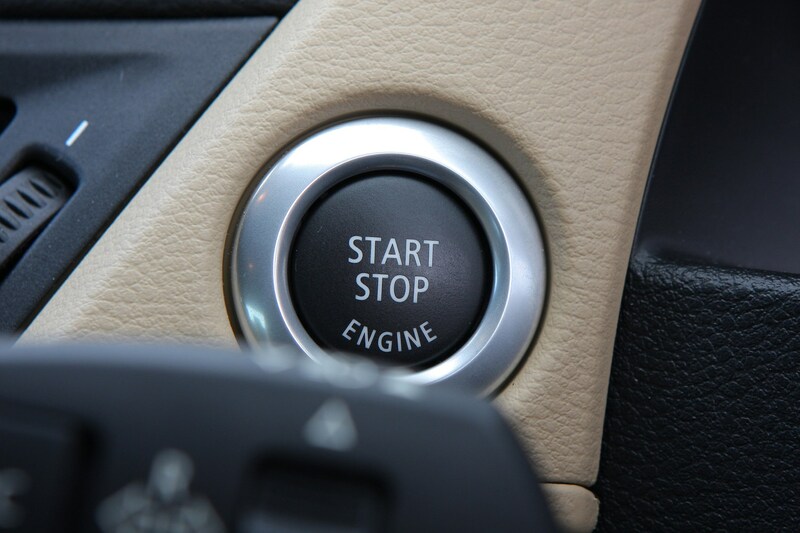 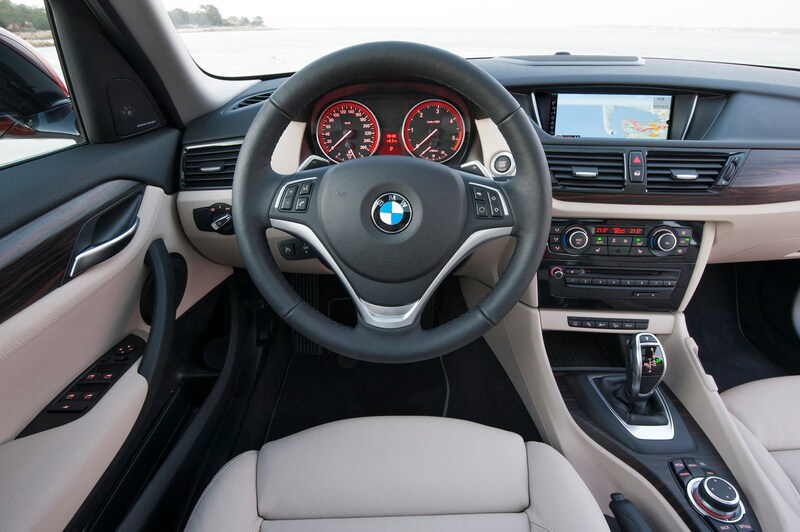 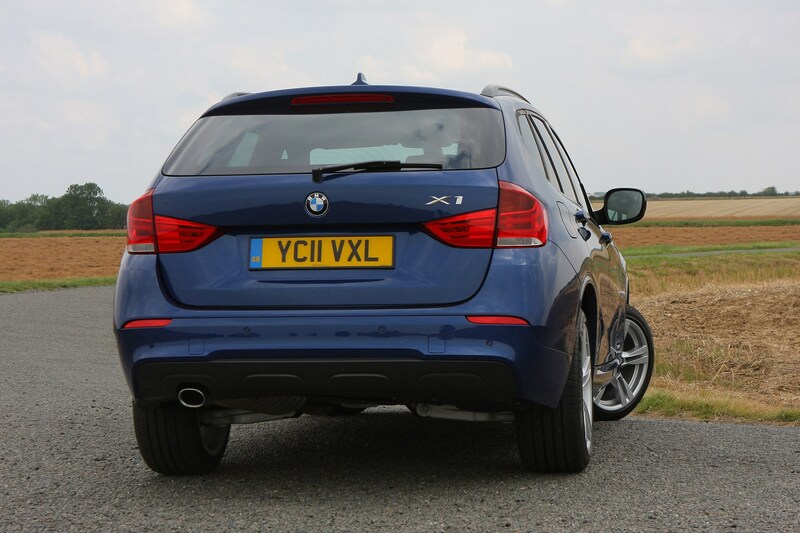 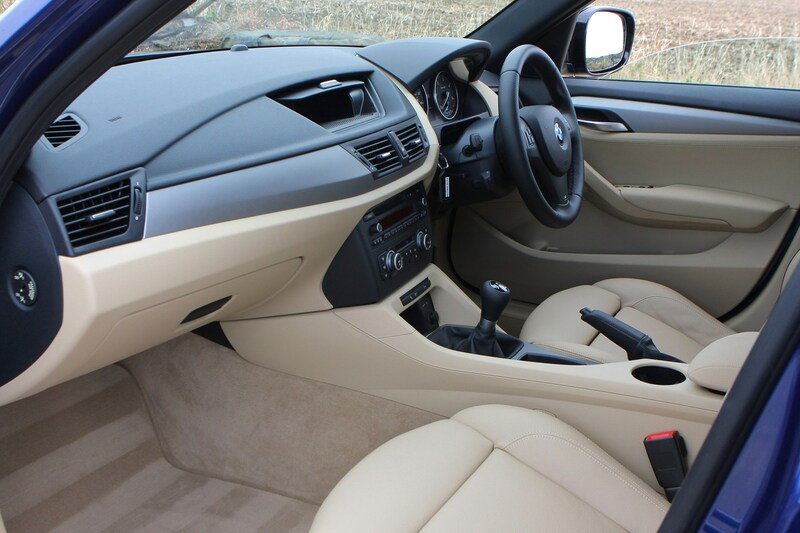 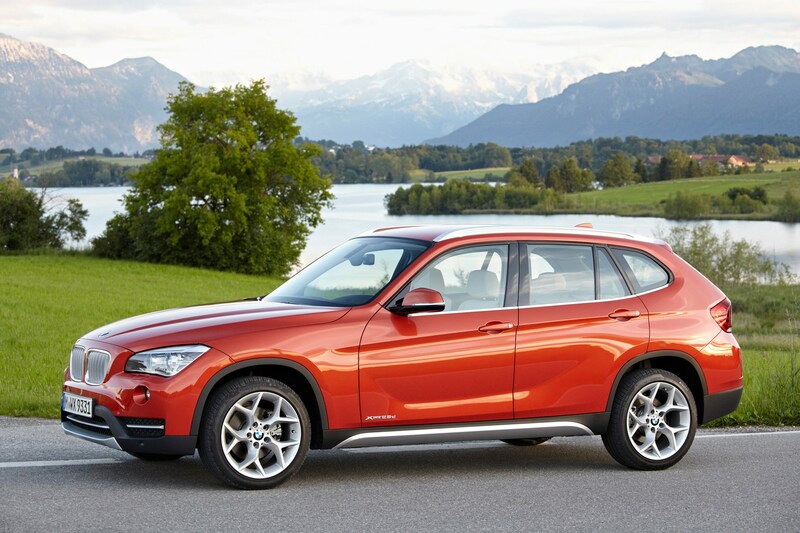 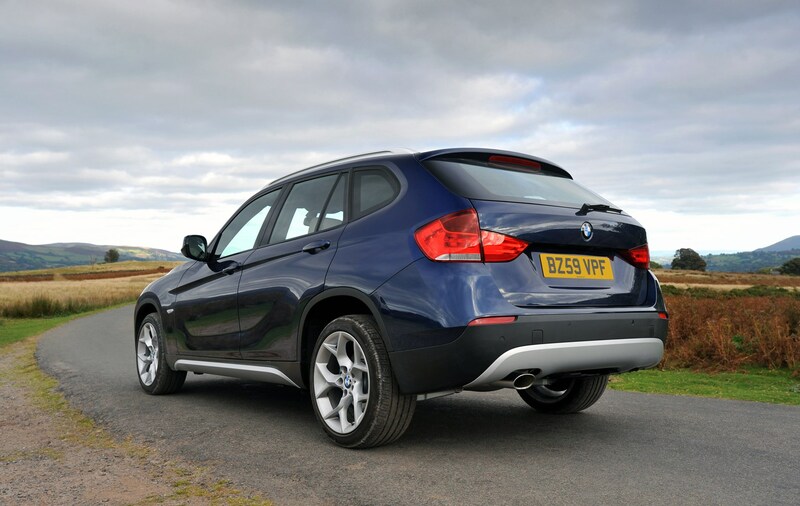 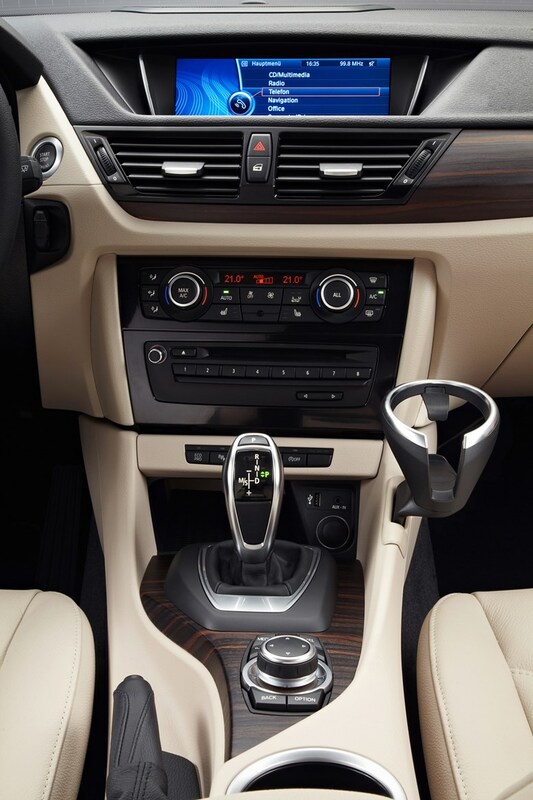 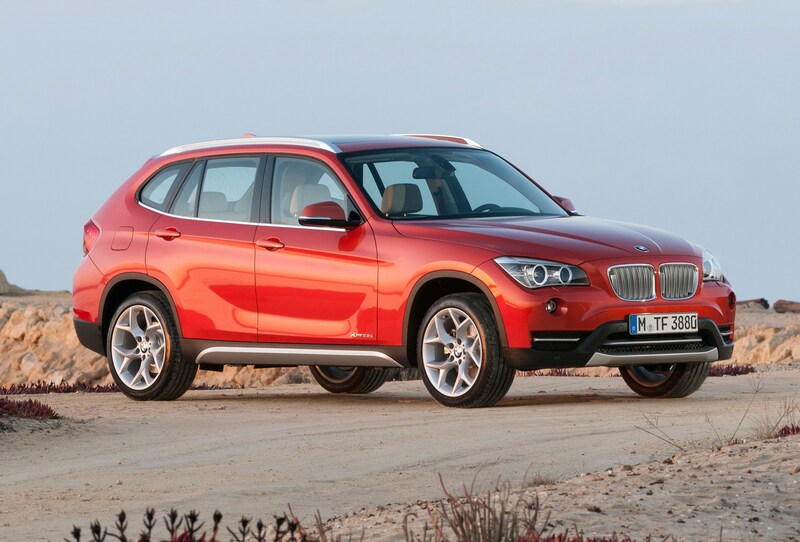 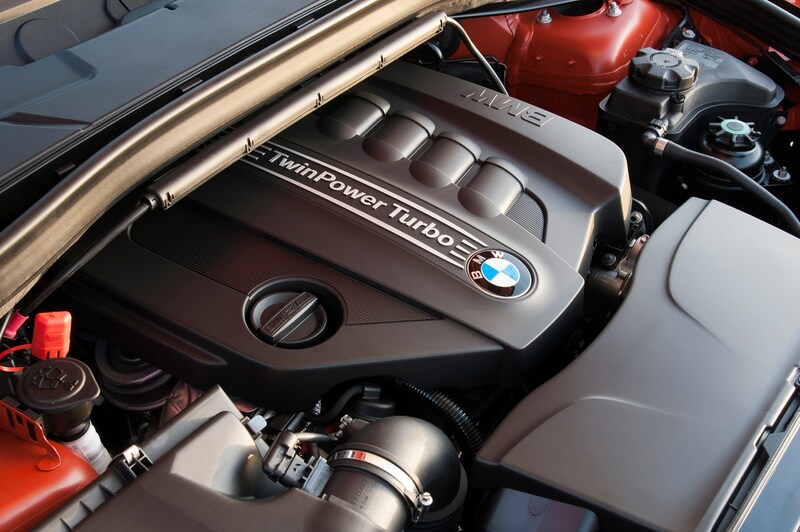 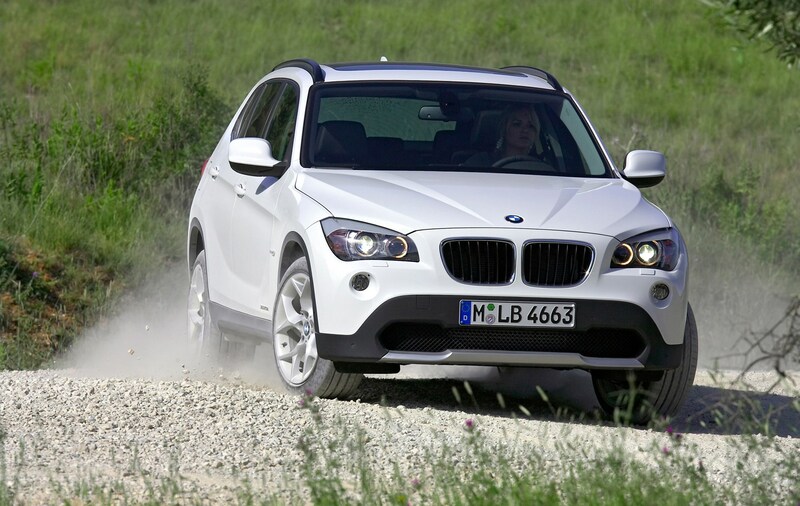 From its launch in 2009, the BMW X1 equipment levels was fixed with one trim level being offered and that applied to all engine options and all versions using a six-speed manual gearbox. 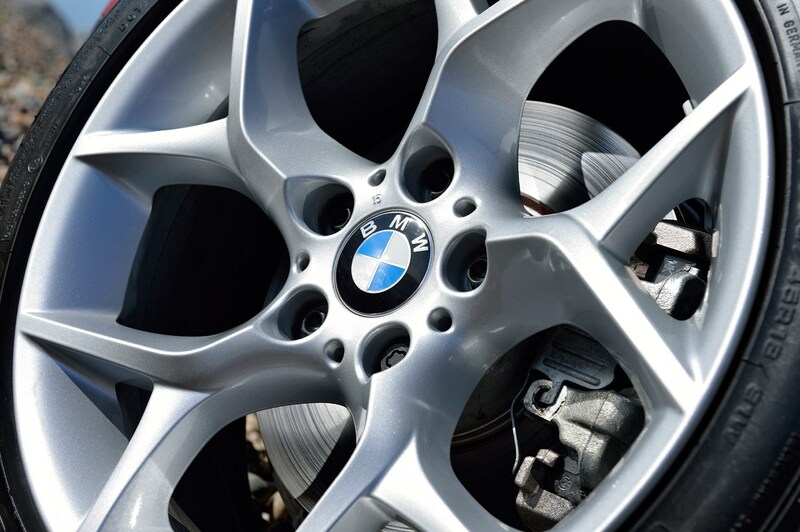 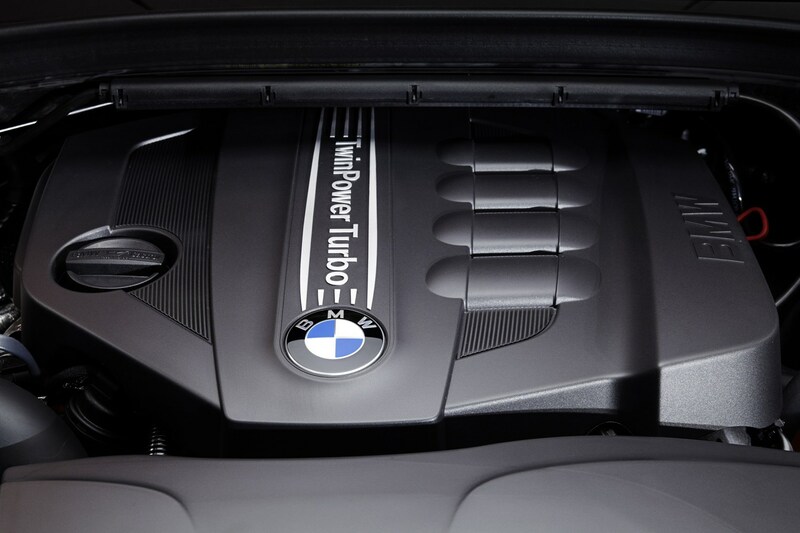 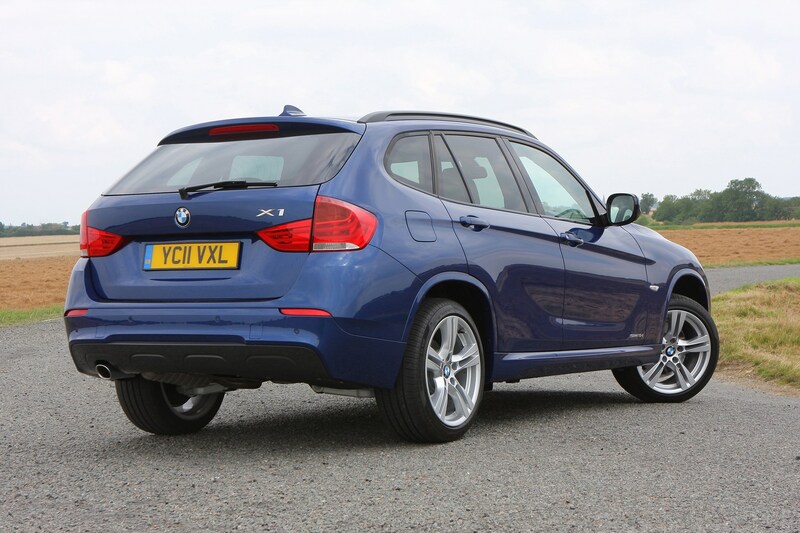 At the beginning of 2011, BMW introduced the M Sport version of the X1 with a sporty body kit, 17-inch alloy wheels, sports seats, anthracite headlining and sports steering wheel. 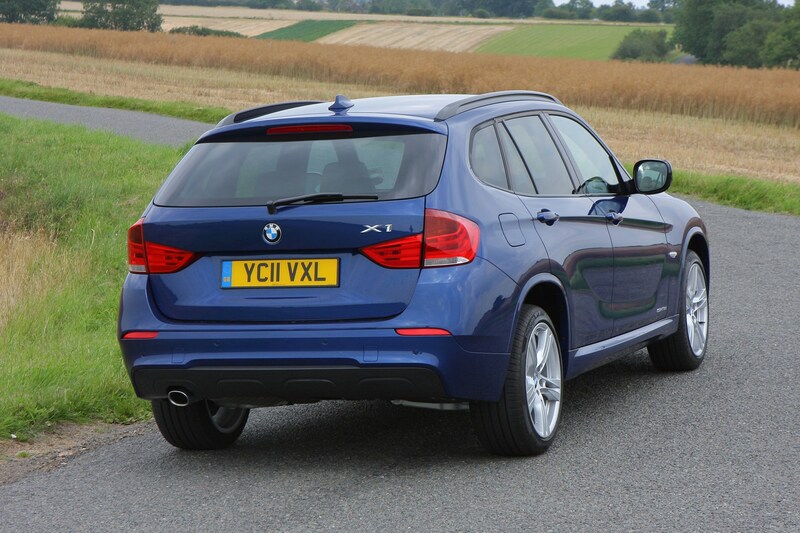 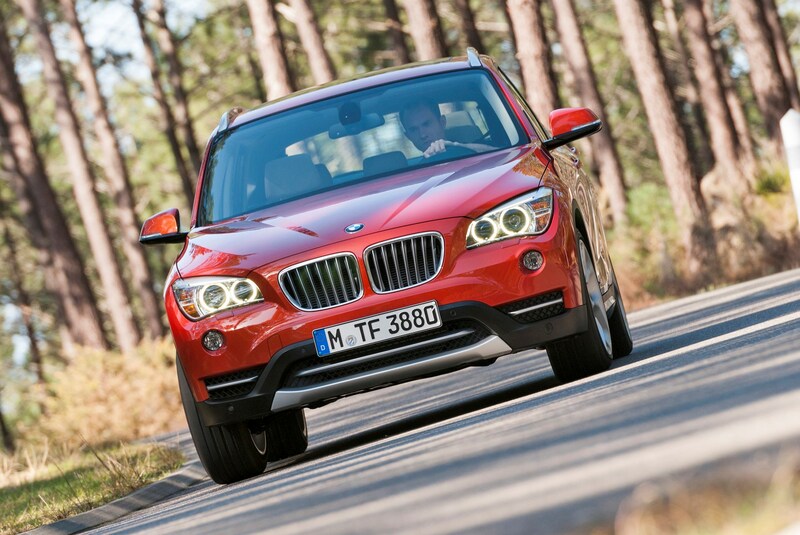 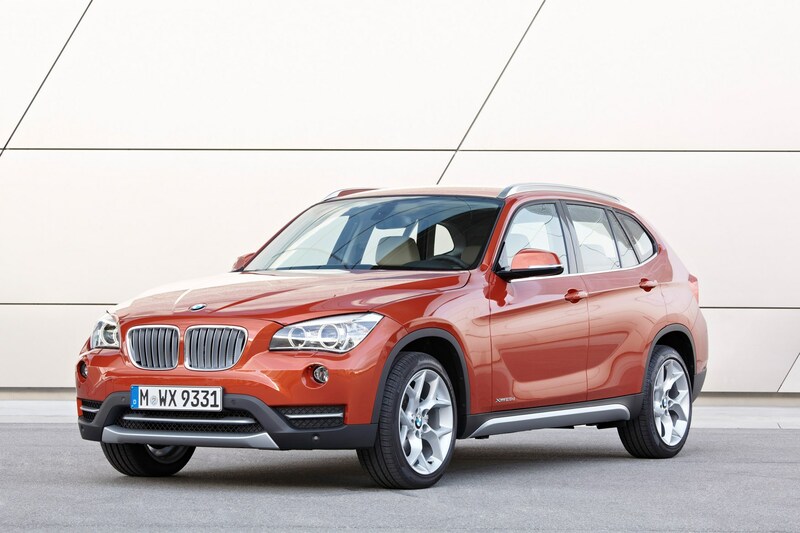 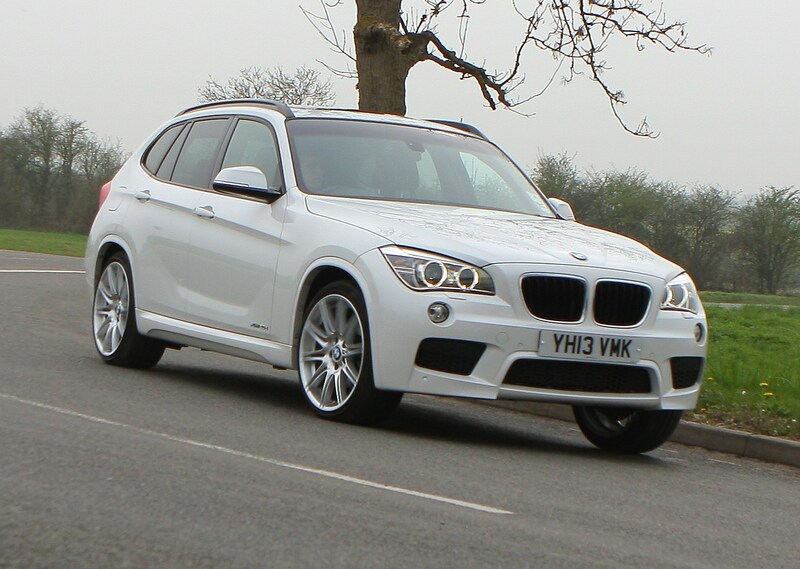 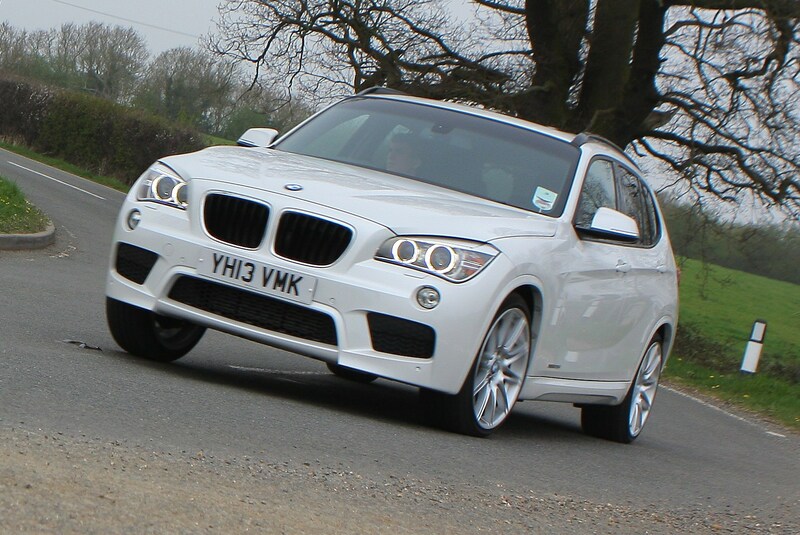 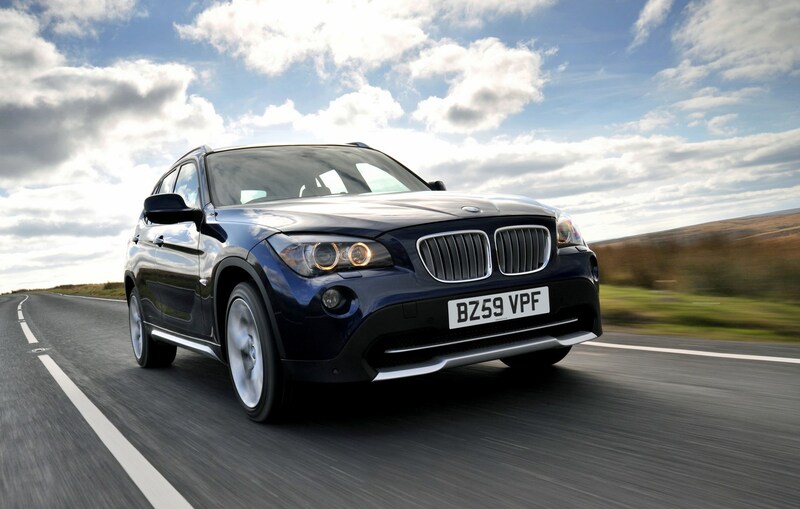 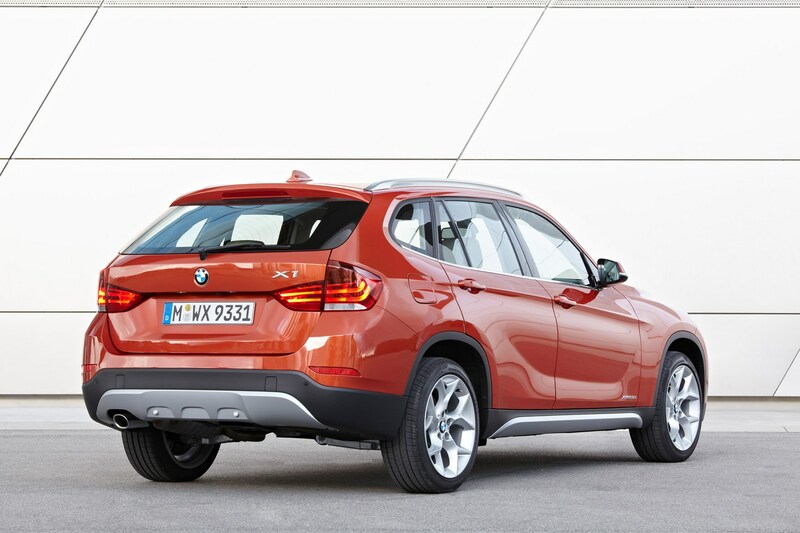 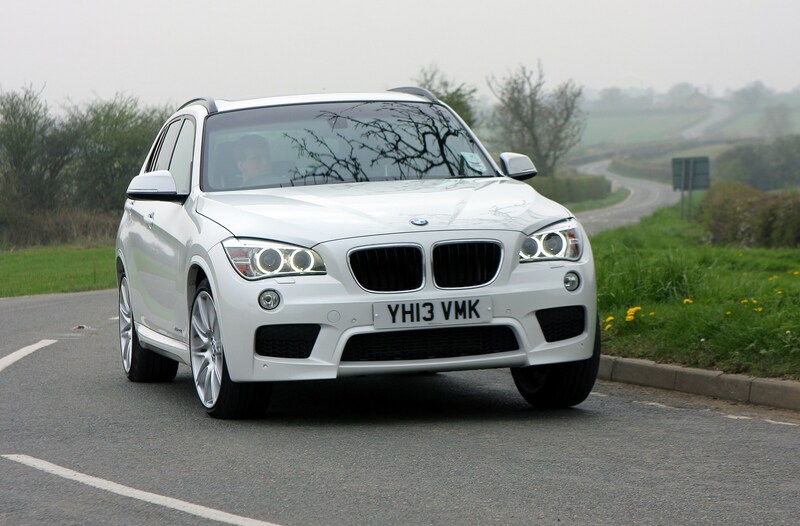 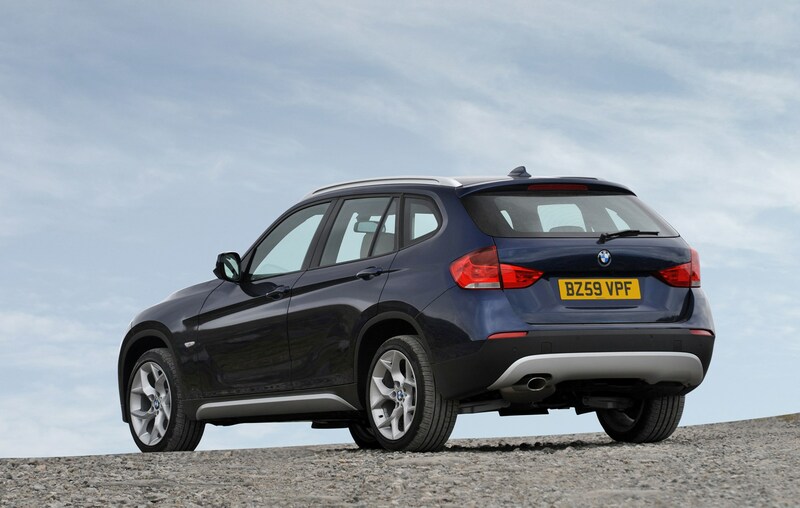 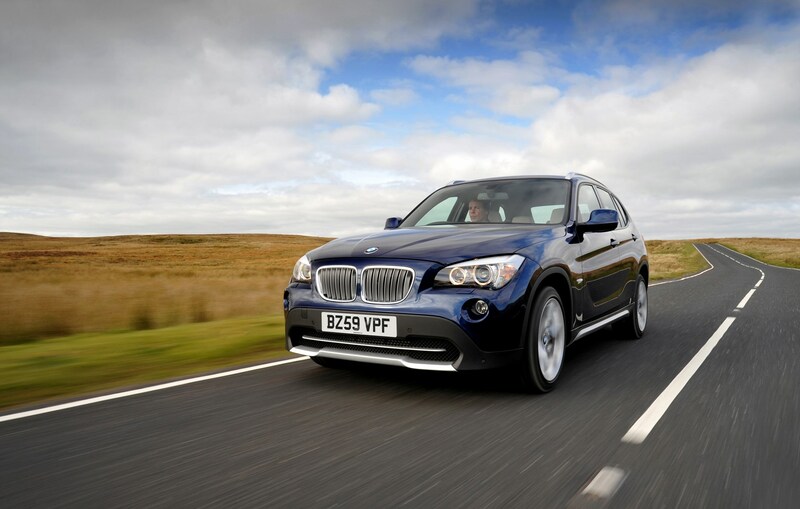 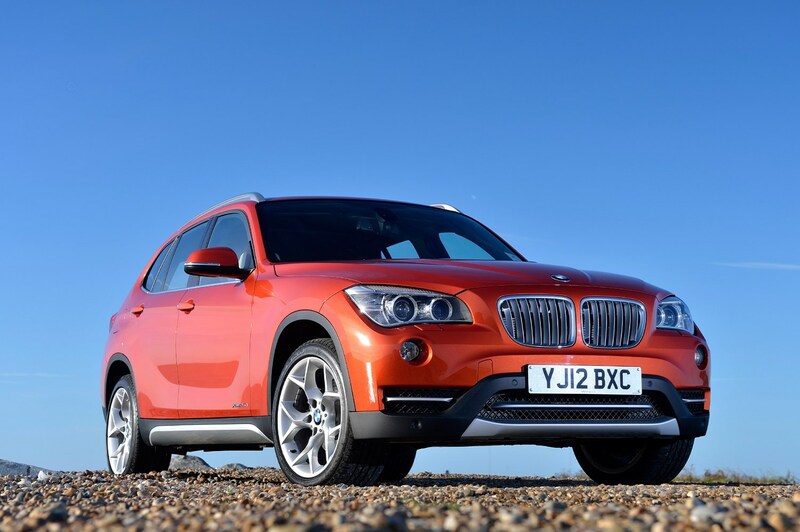 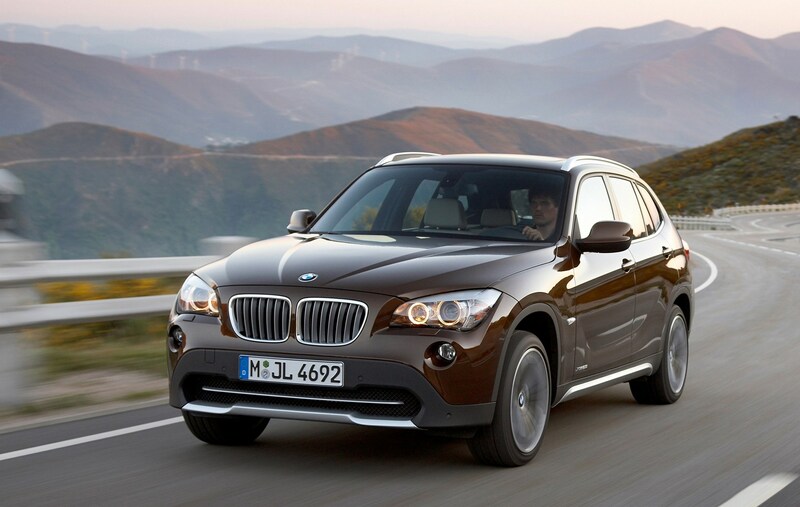 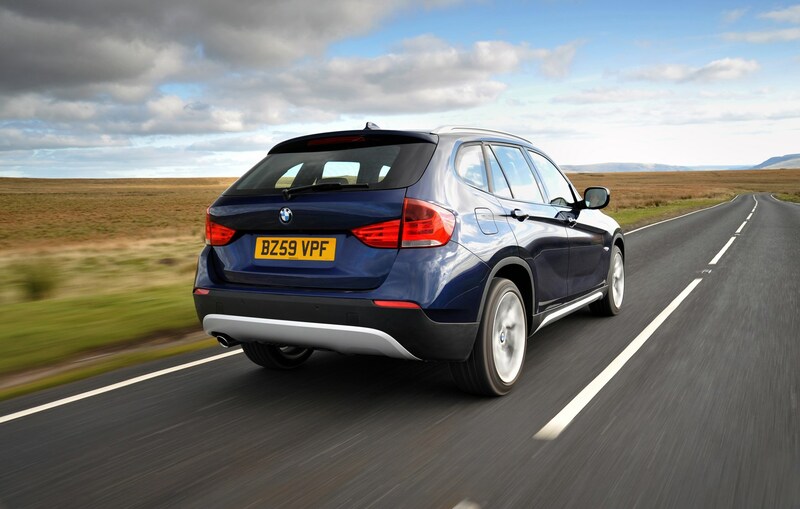 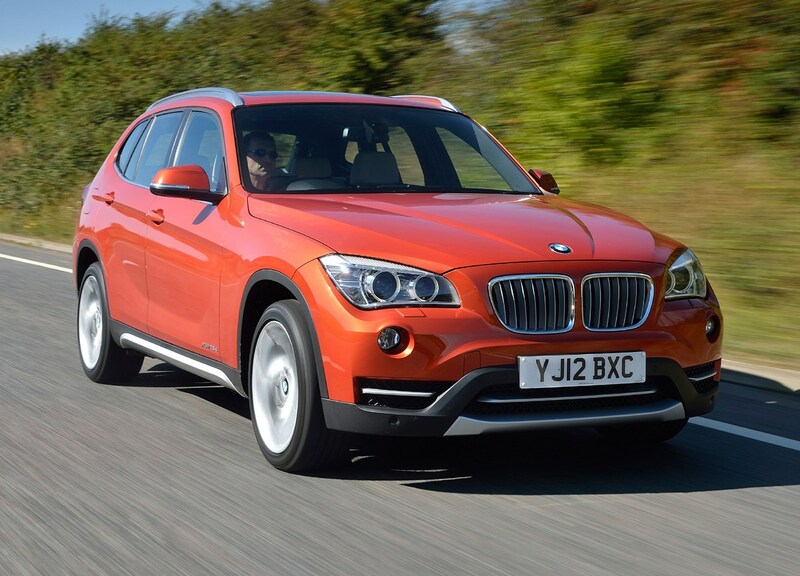 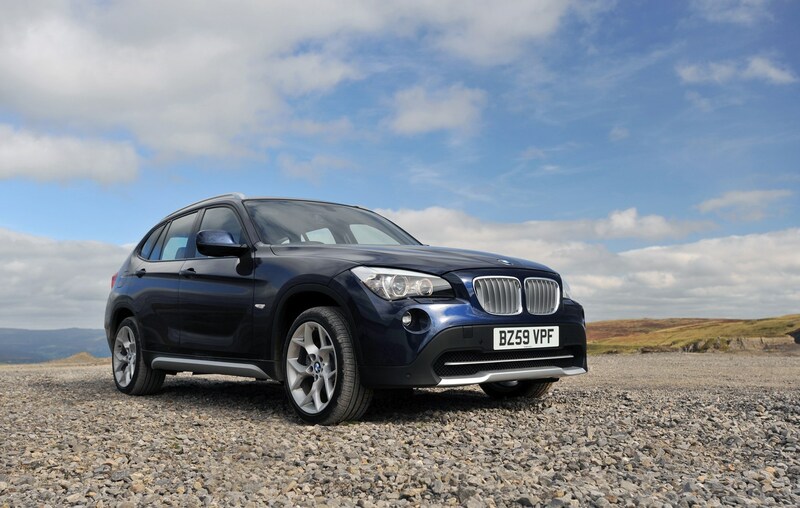 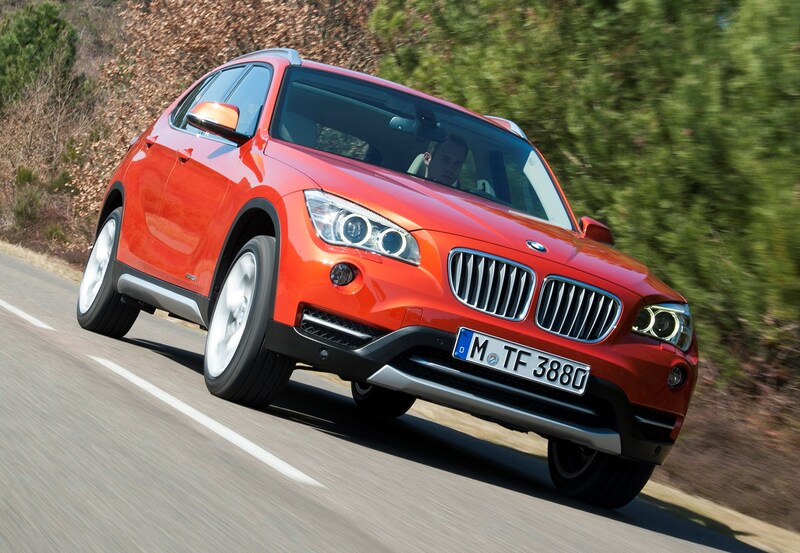 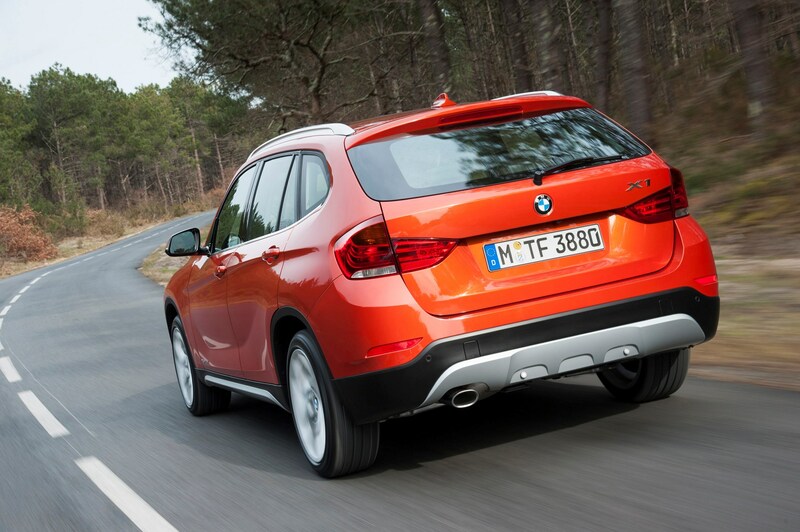 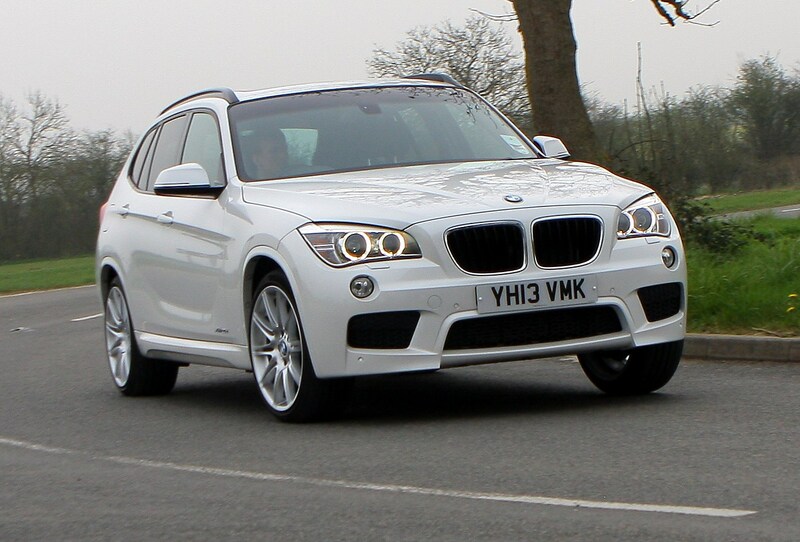 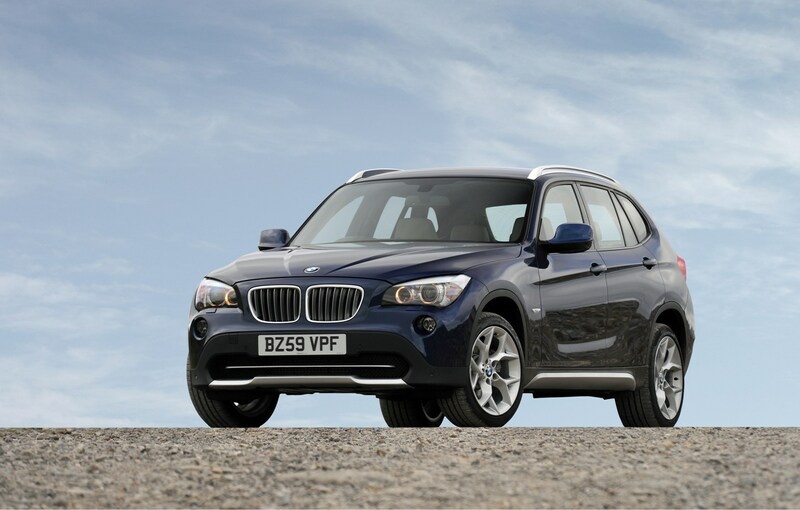 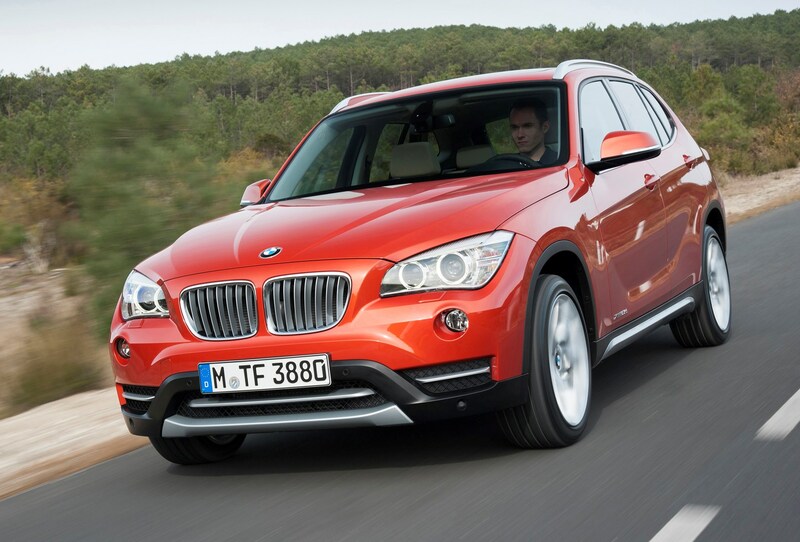 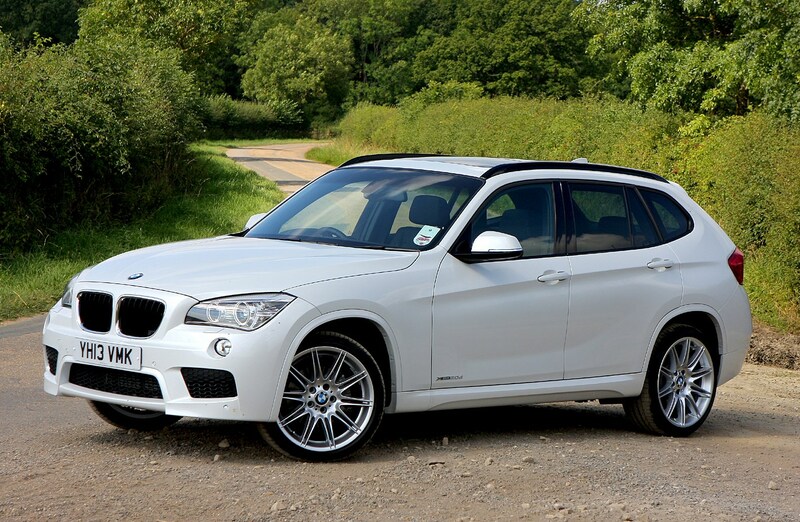 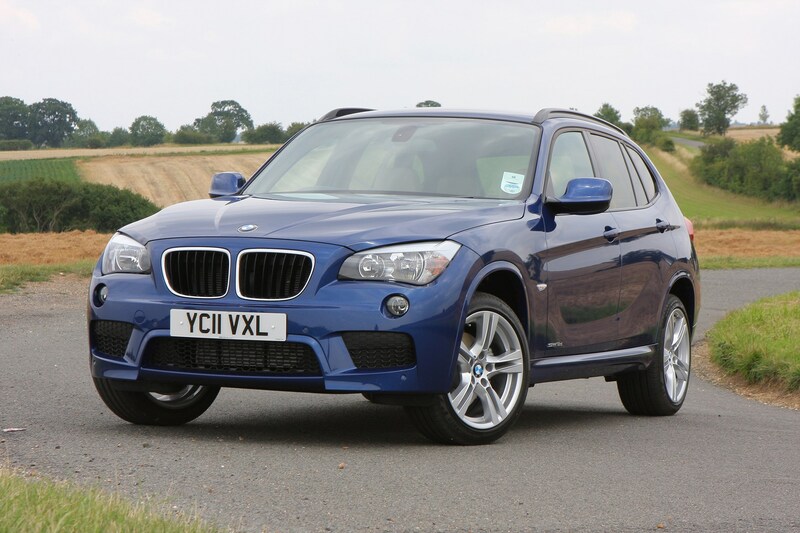 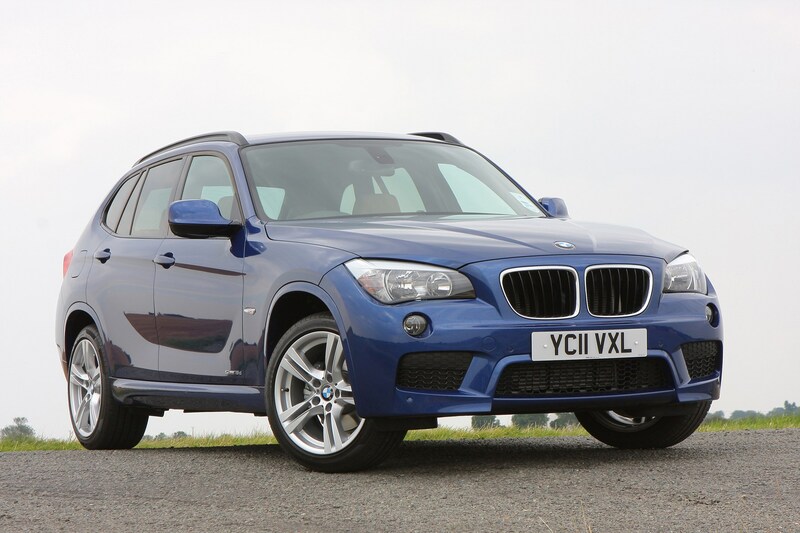 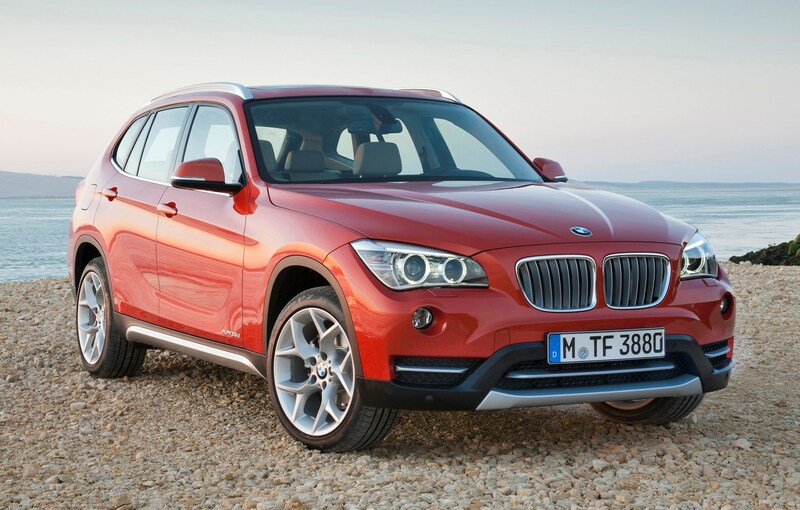 In May 2012, BMW further expanded the X1 line-up with the Sport and xLine models. 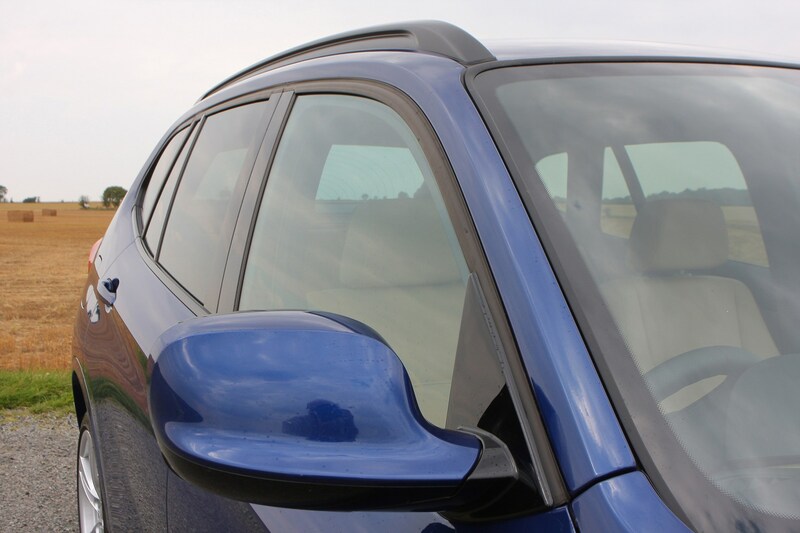 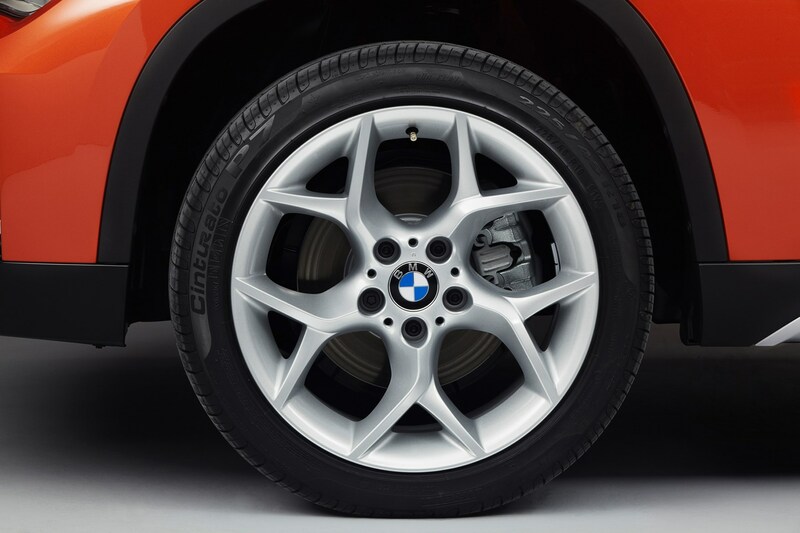 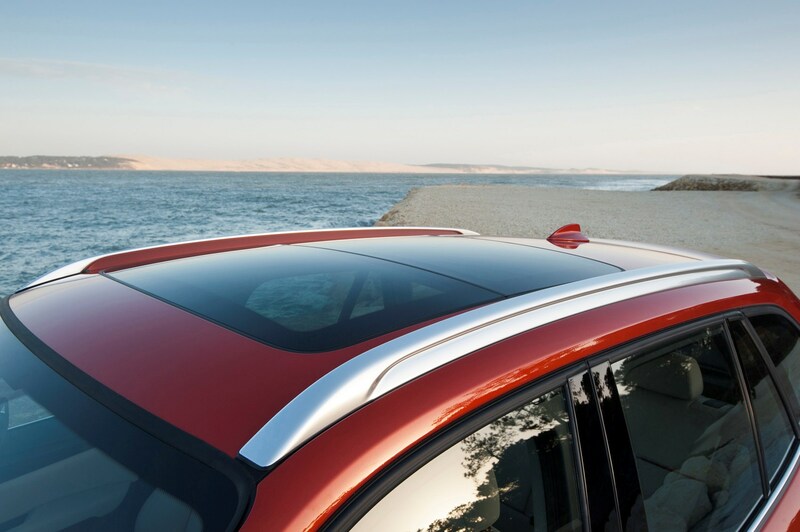 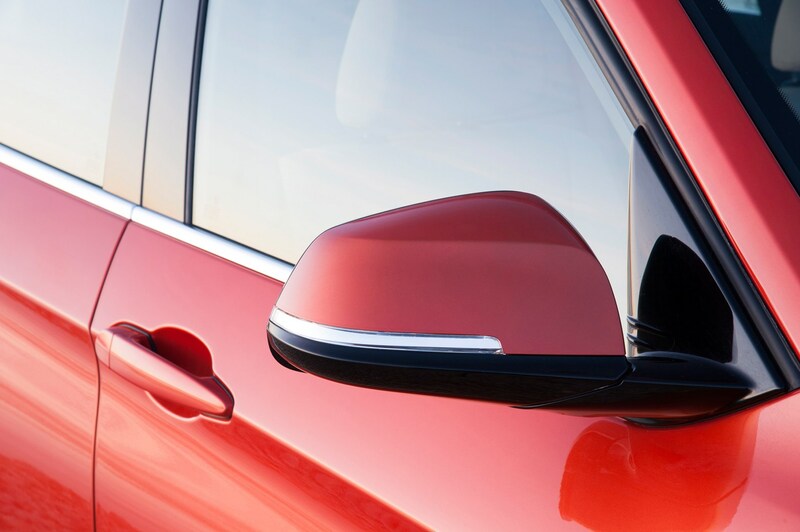 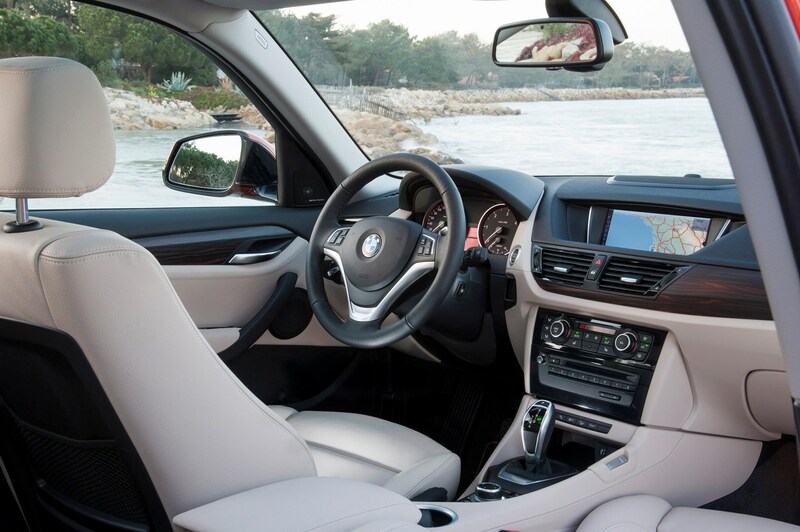 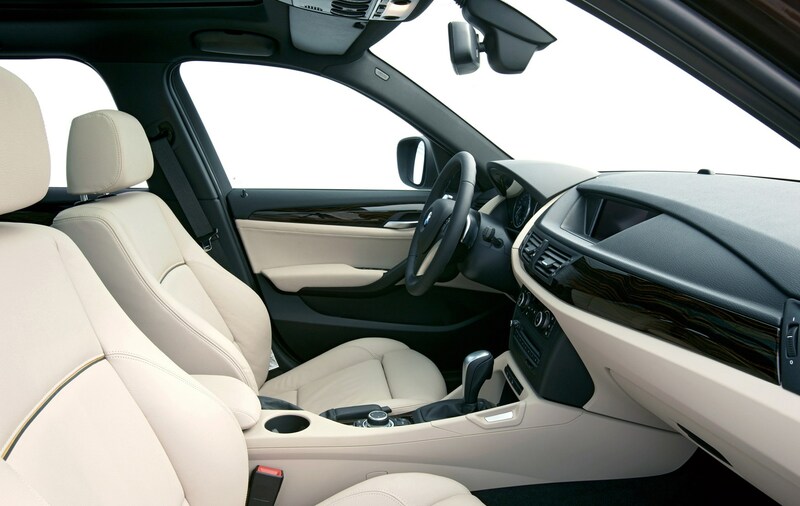 The SE model remains the core of the BMW X1 range and it comes with 17-inch alloy wheels, climate and cruise controls, electric windows all round, rear parking sensors, CD stereo with MP3 and Bluetooth connections, ESP and six airbags. 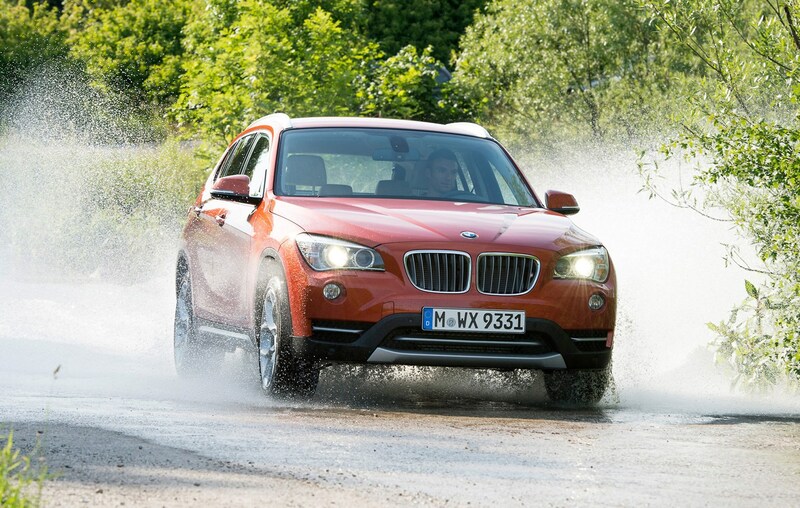 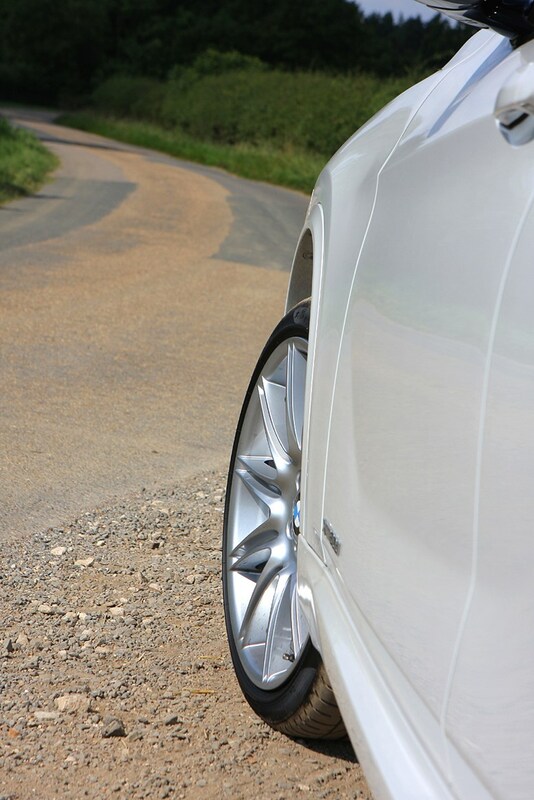 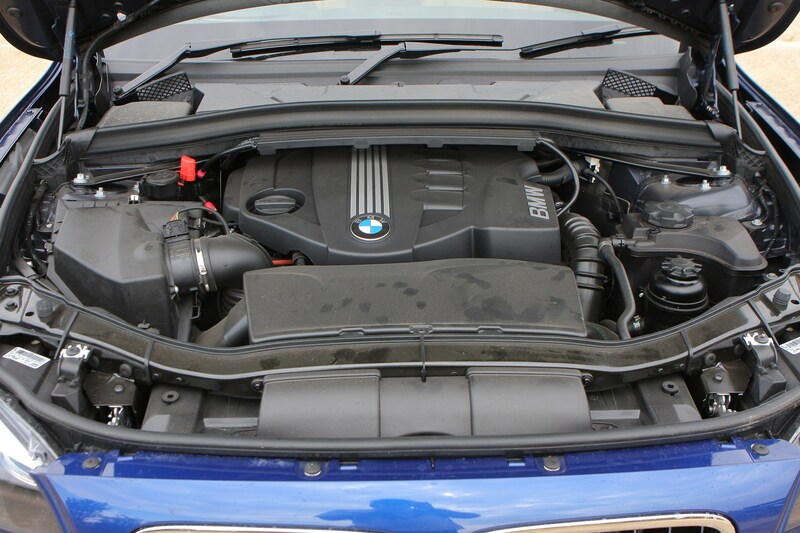 The xDrive models also come with four-wheel drive in place of the sDrive models’ rear-wheel drive. 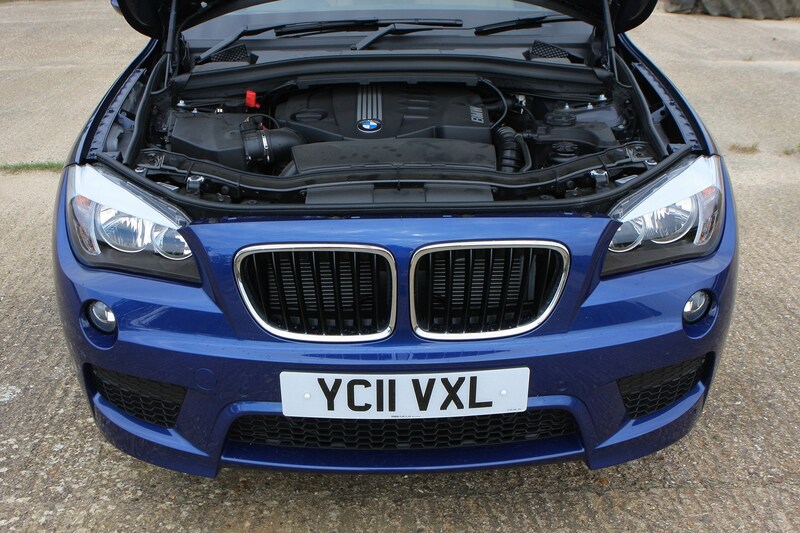 Move up to the Sport specification and you get a car with the grille slats, roof rails, bumper trims and side sills finished in gloss black, while the exhaust tail pipe is in dark chrome. 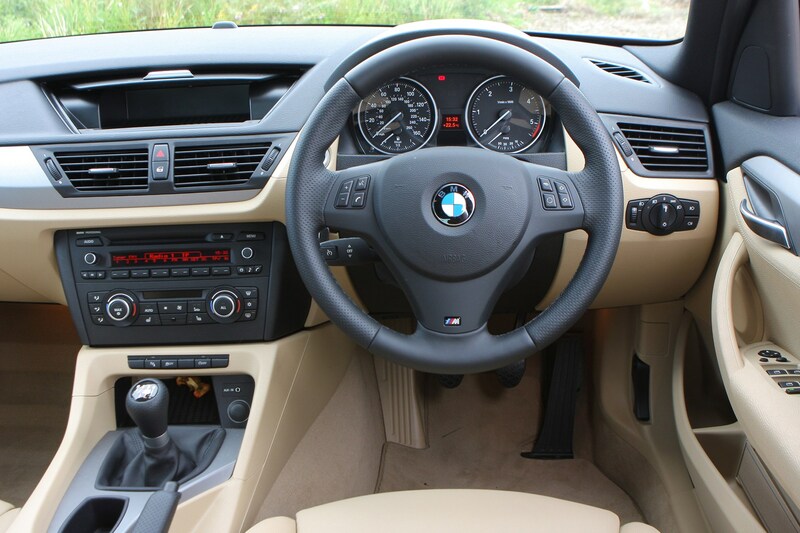 Inside, the Sport has a sport steering wheel with stereo controls, switchable ambient lighting, sports seats in the front, and red stitching for the floor mats and gear lever gaiter. 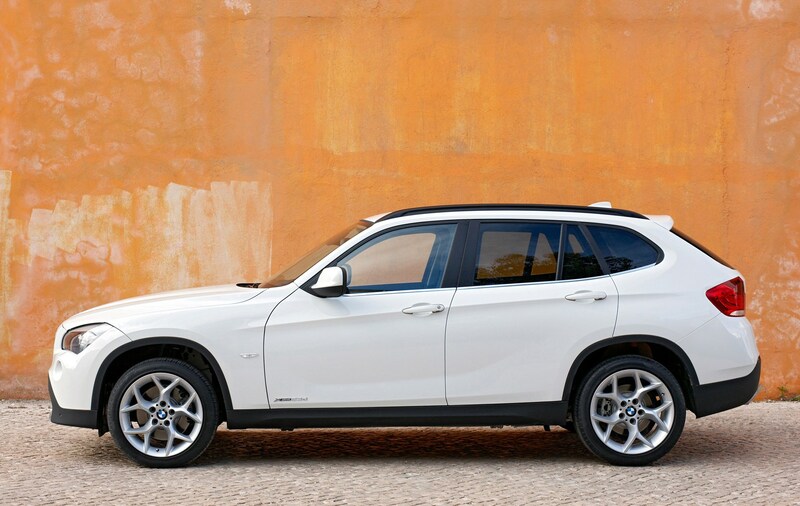 The xLine trim brings 18-inch alloy wheels, chrome finish for the exhaust and front grille, aluminium finish for the roof rails and side sills, and xLine script for the inner door sills. 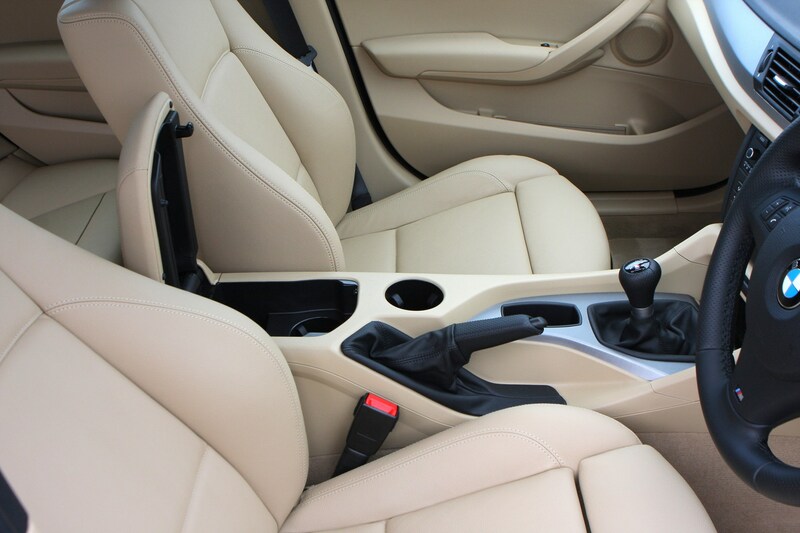 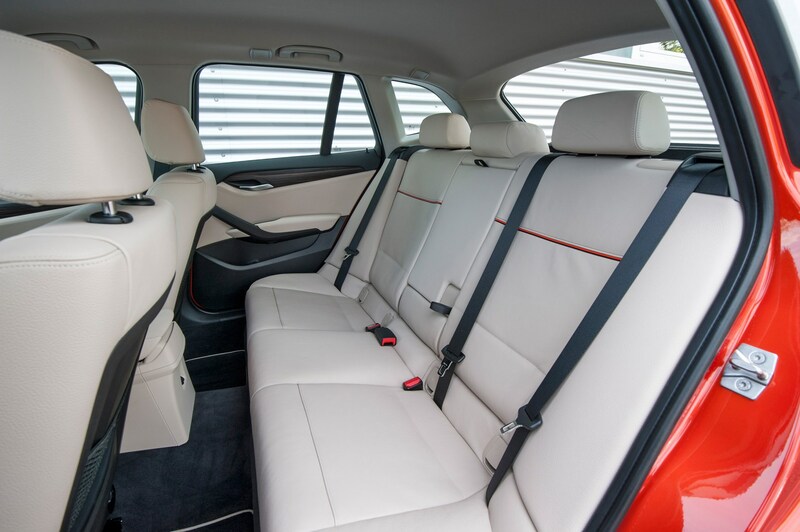 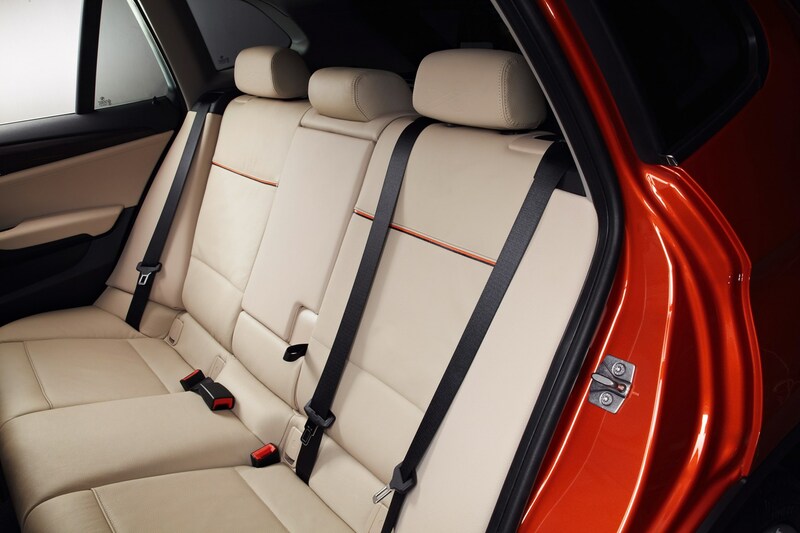 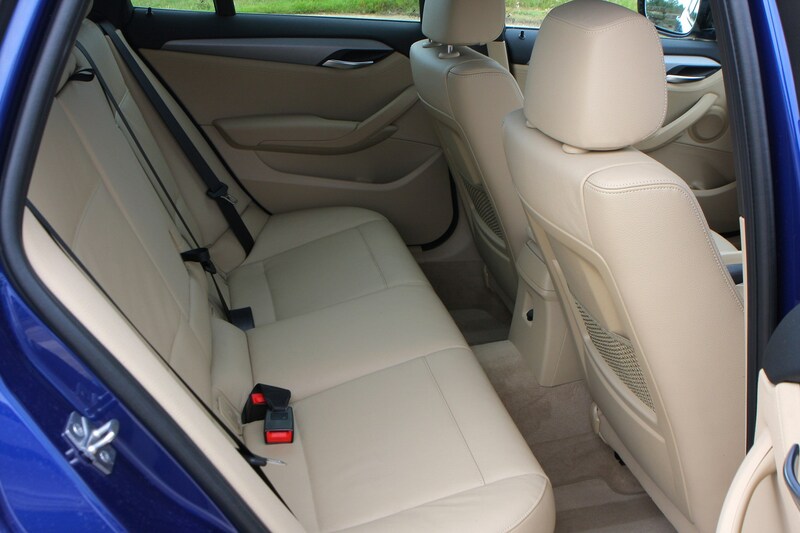 Also included for the xLine is Nevada leather upholstery, Dark Copper interior trim, and ambient lighting. 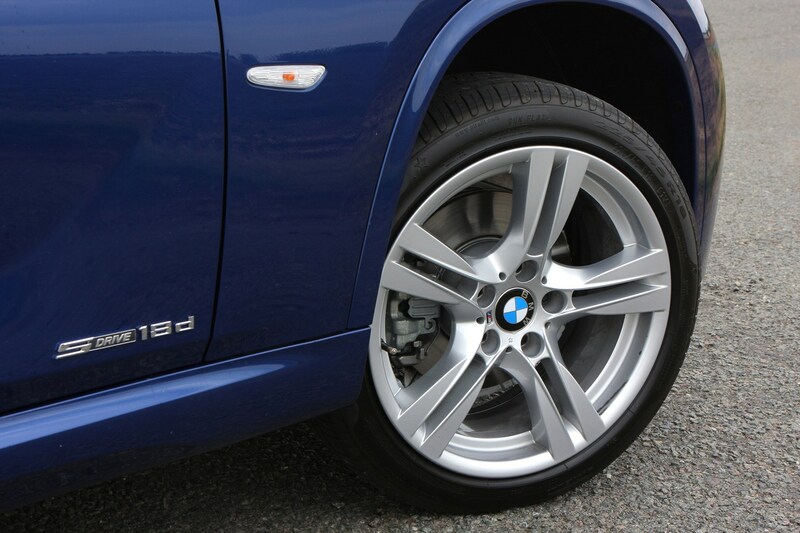 For the M Sport, BMW provides a sports body kit, 18-inch alloy wheels, and roof rails and exterior trim finished in glossy Shadowline trim. 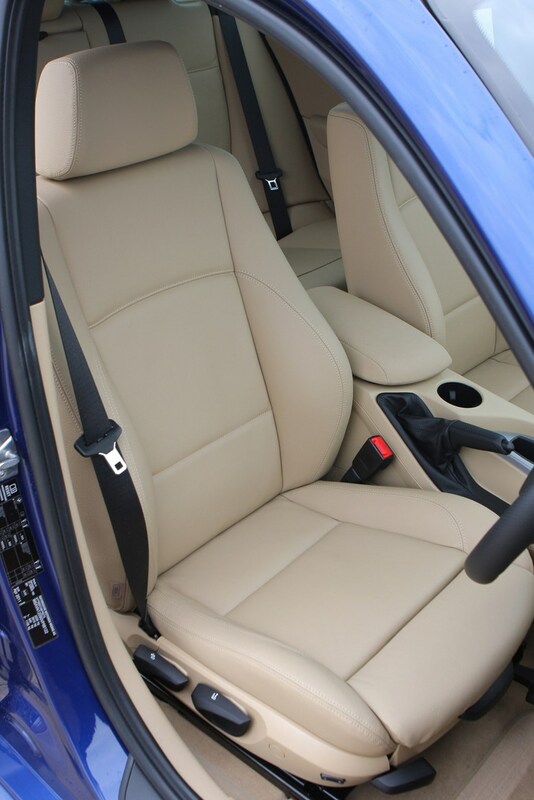 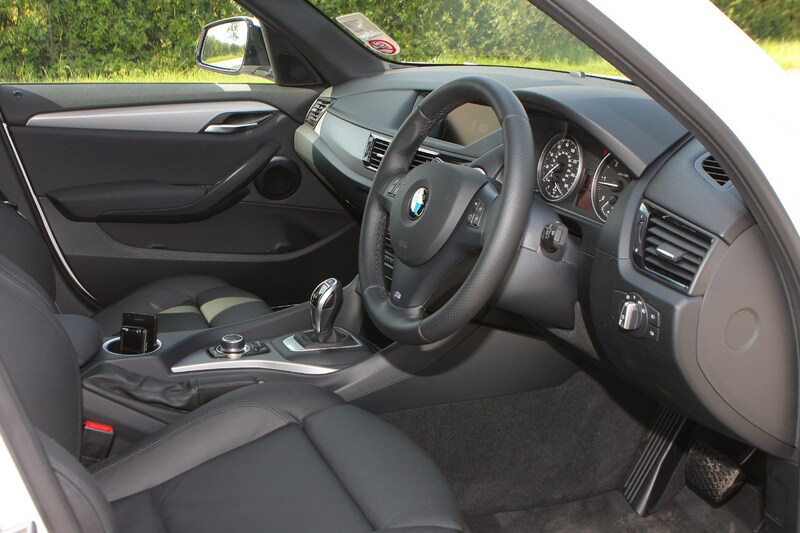 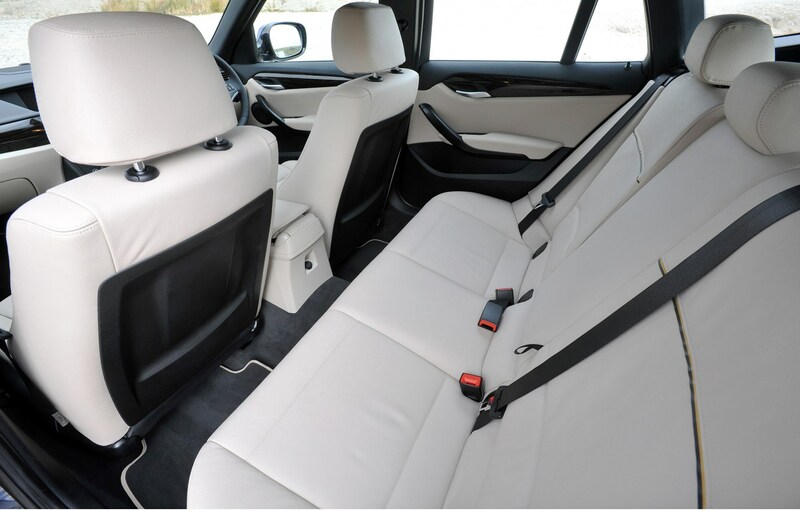 Nevada leather upholstery is used in side and there are front sports seats, plus an anthracite headlining, brushed aluminium trim and M Sport multi-function steering wheel. 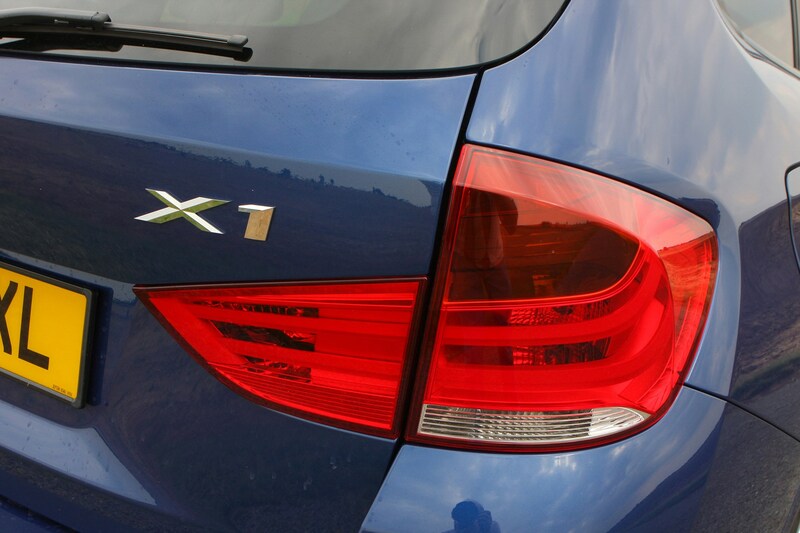 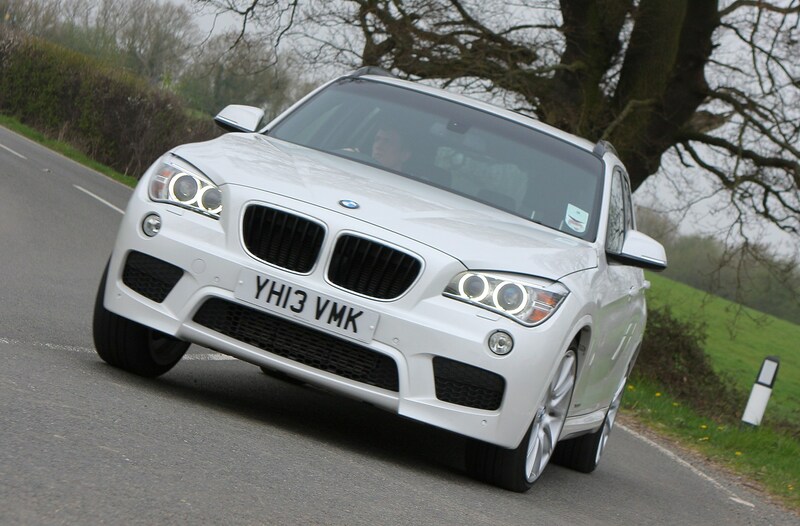 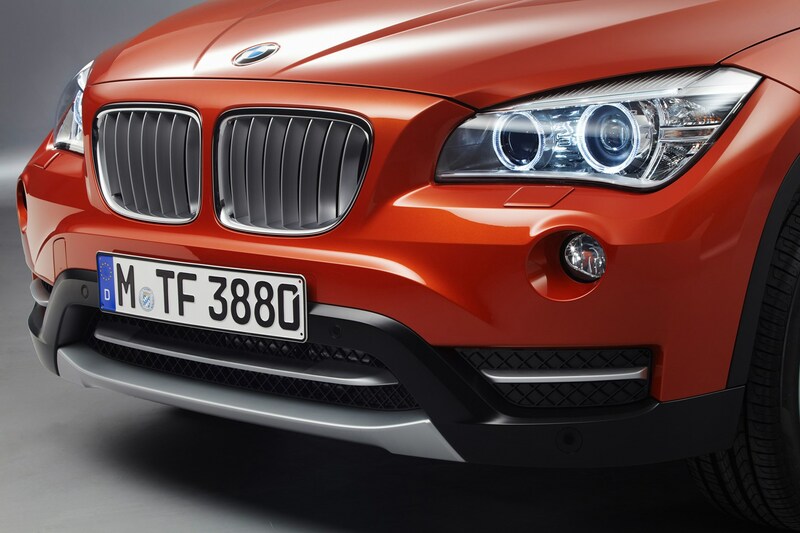 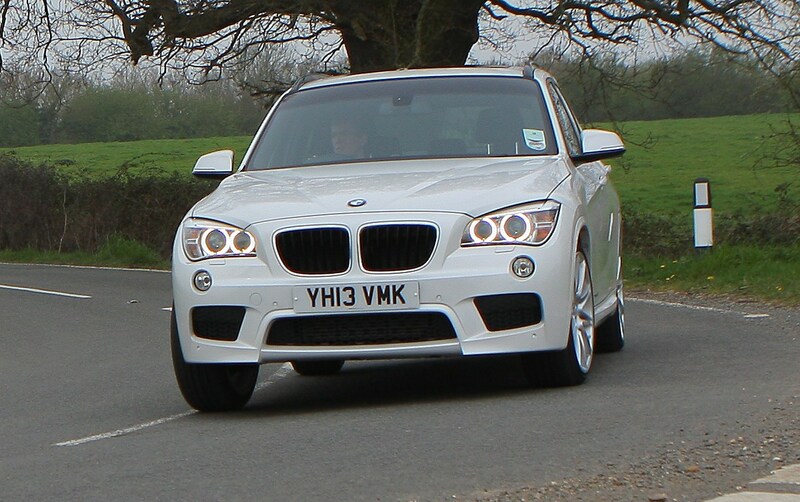 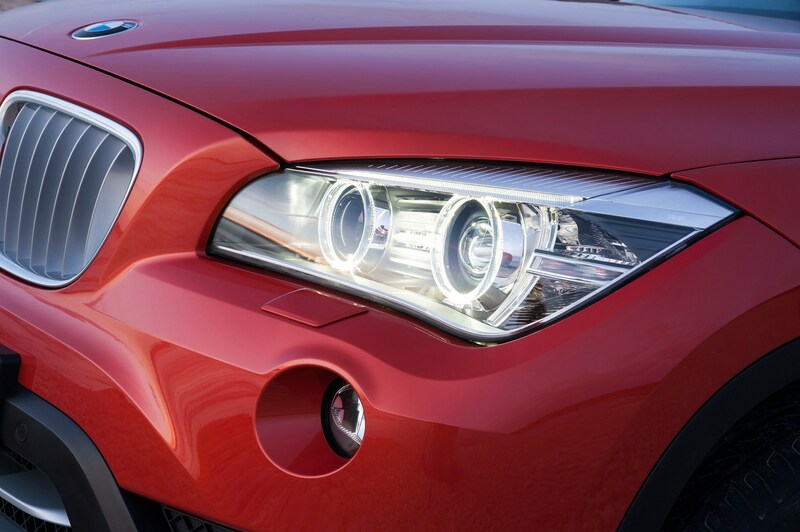 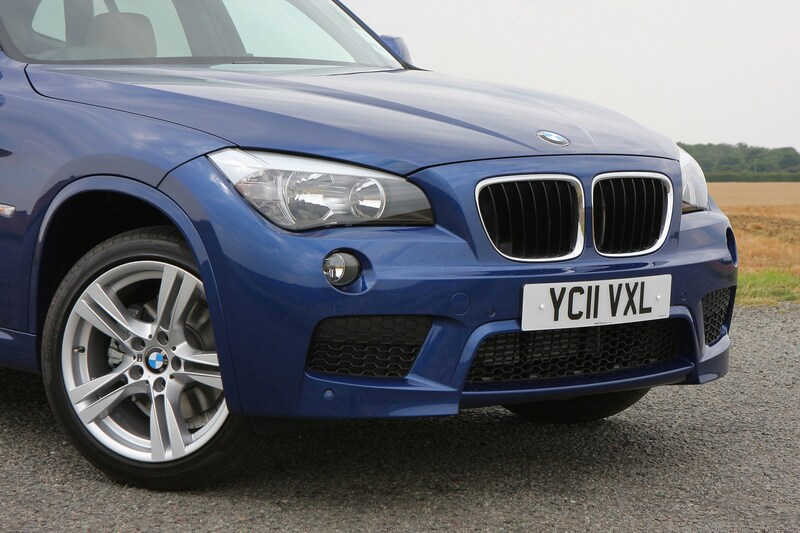 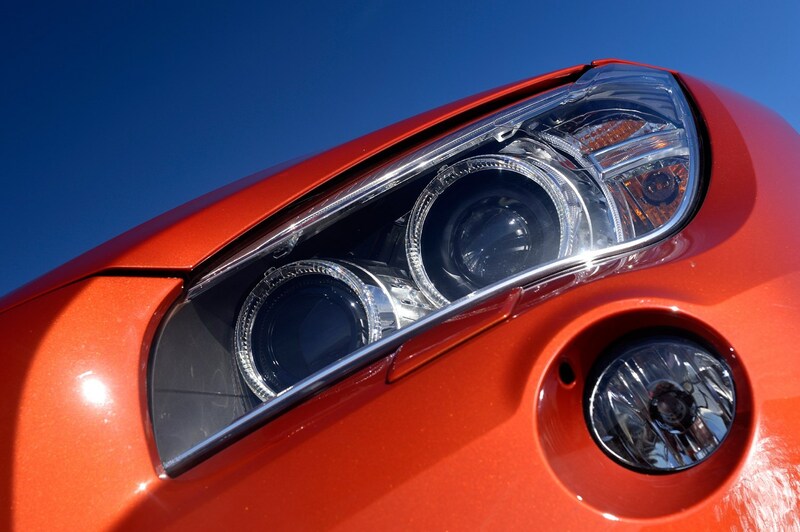 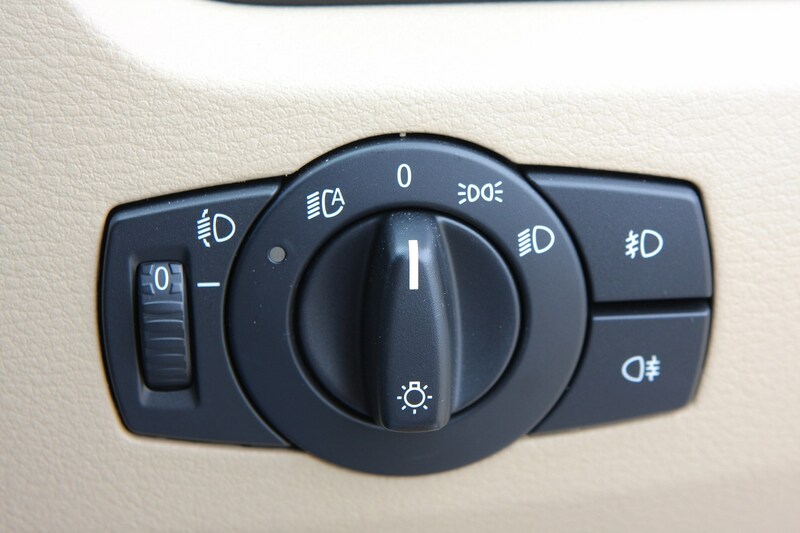 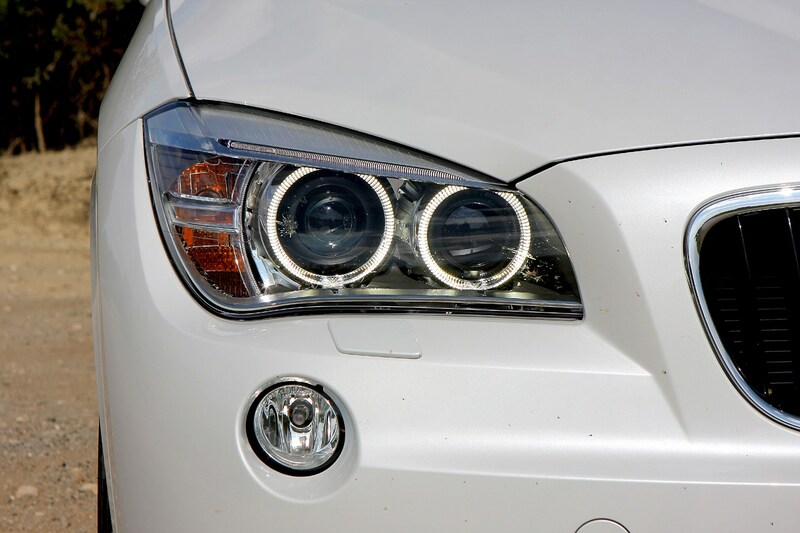 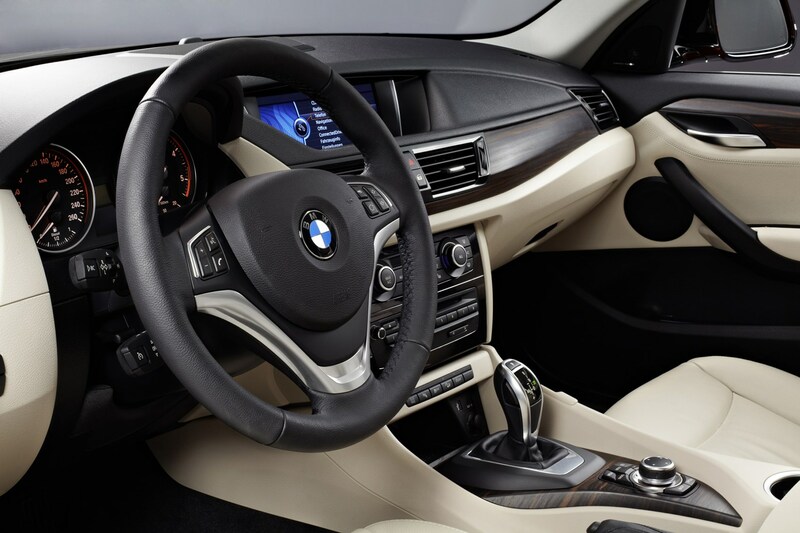 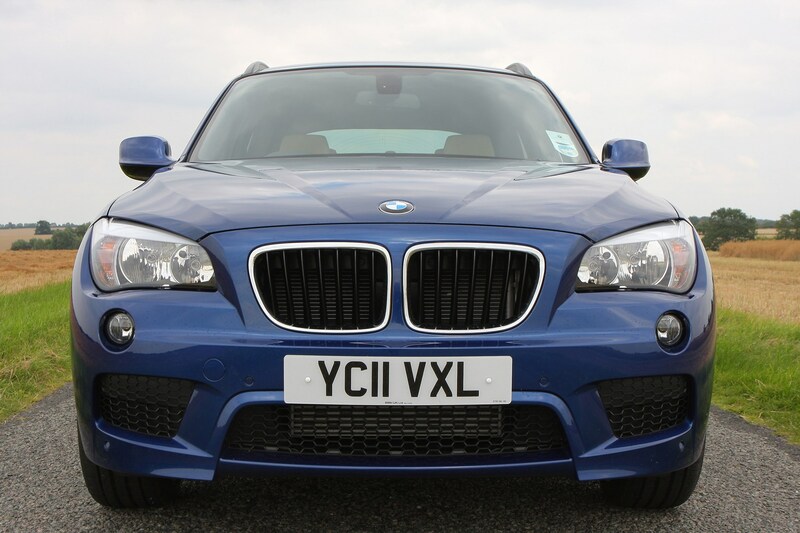 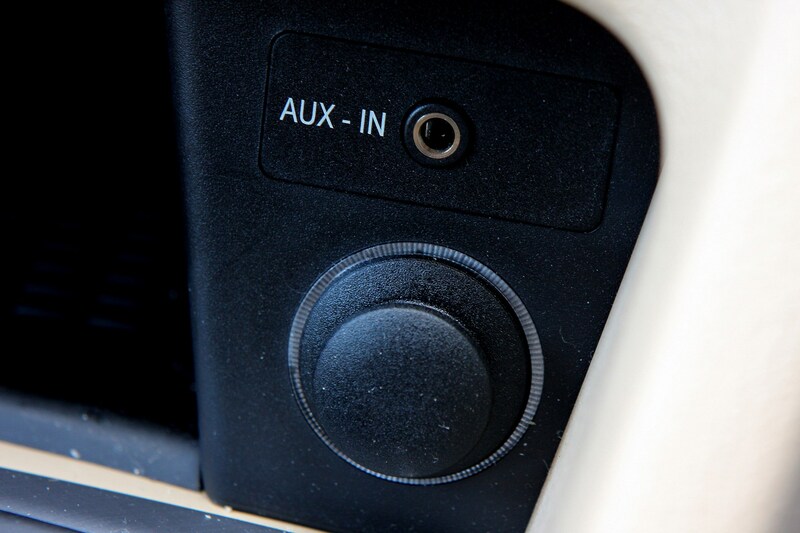 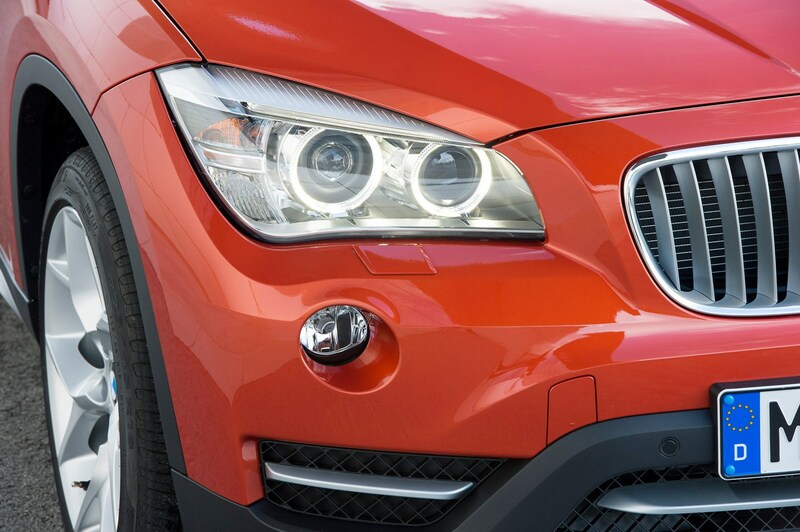 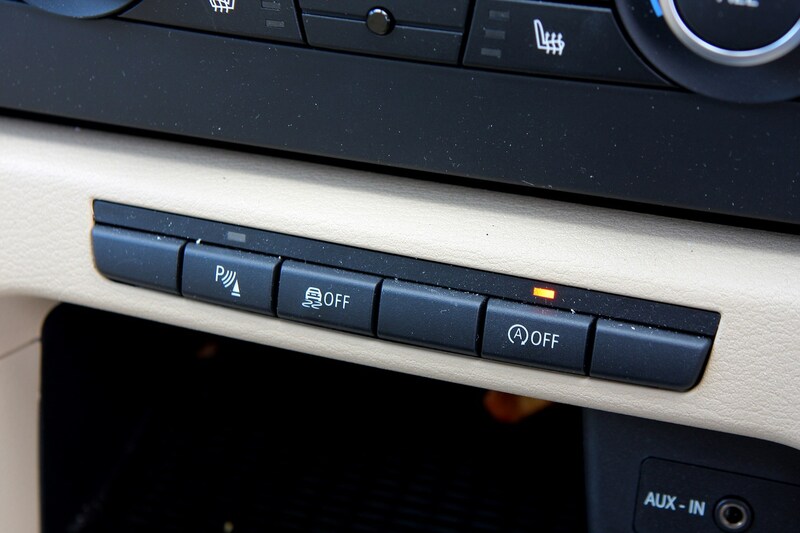 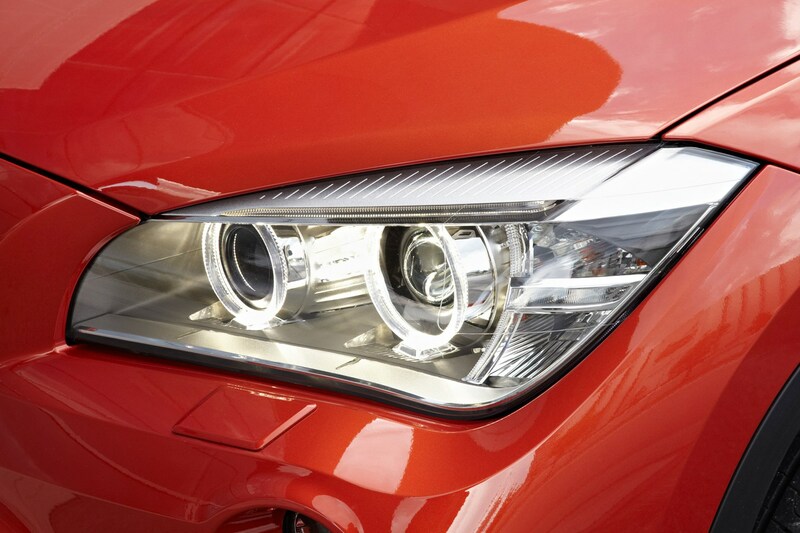 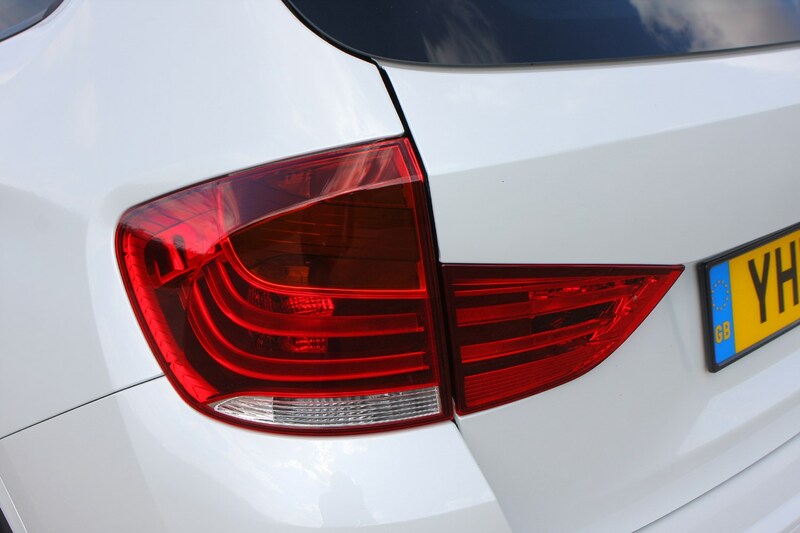 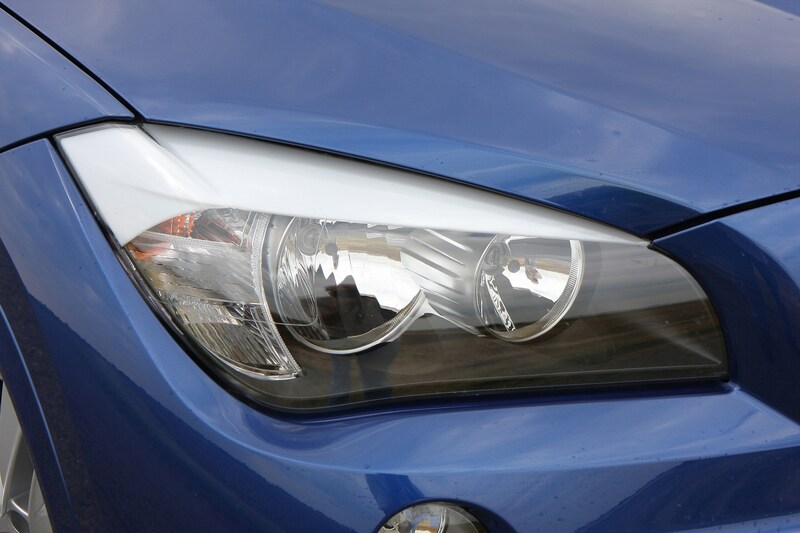 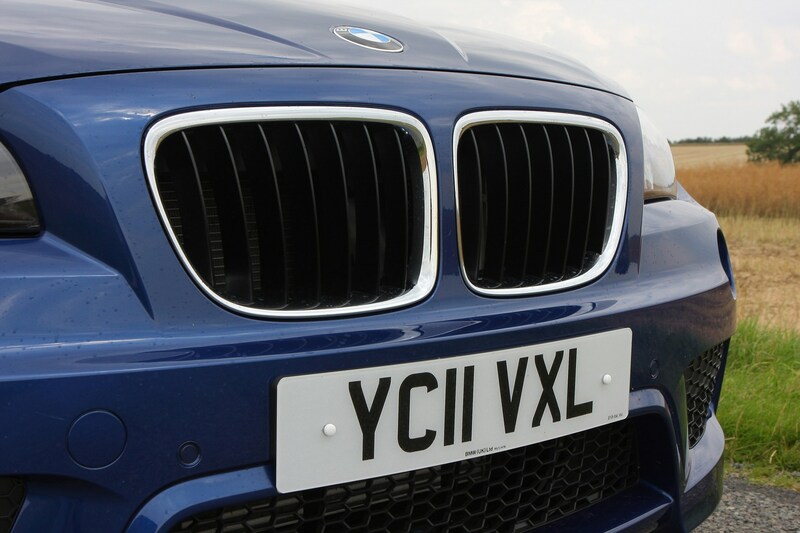 BMW offers a wide choice of extras for the X1 that includes Xenon headlights and BMW’s satellite navigation system. 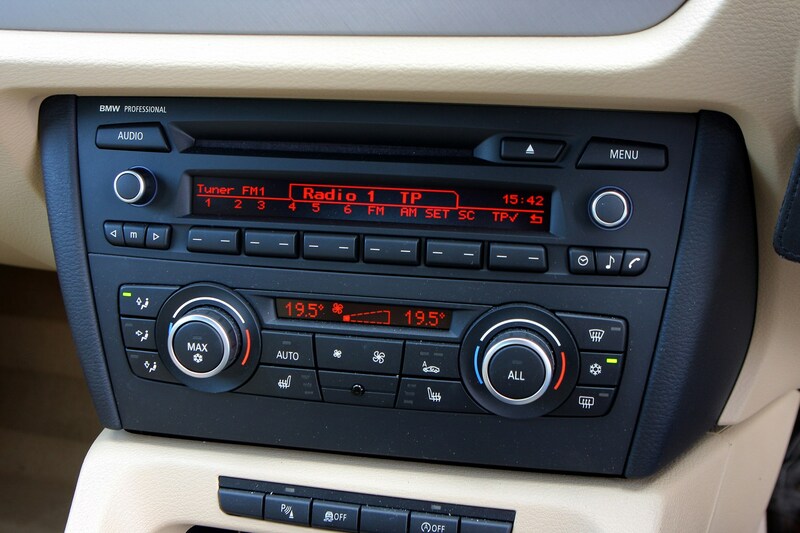 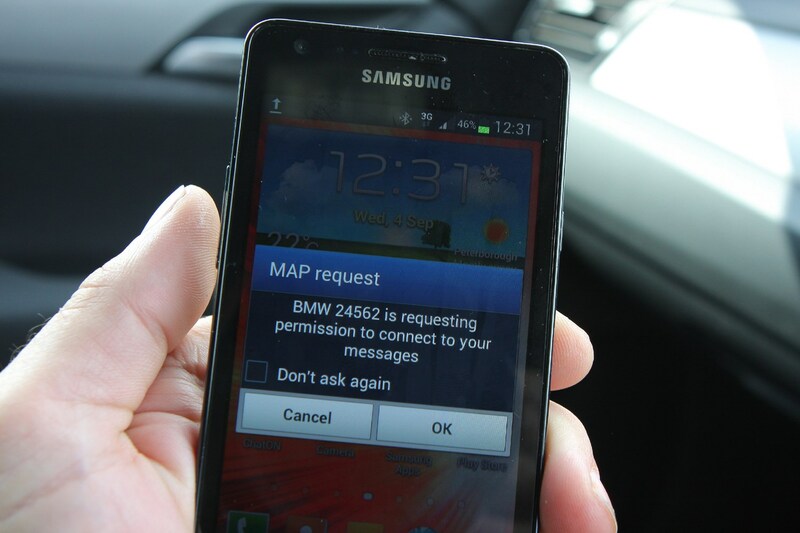 There is also an enhanced Bluetooth telephone system that allows the driver to play music from a compatible smart phone or MP3 player. 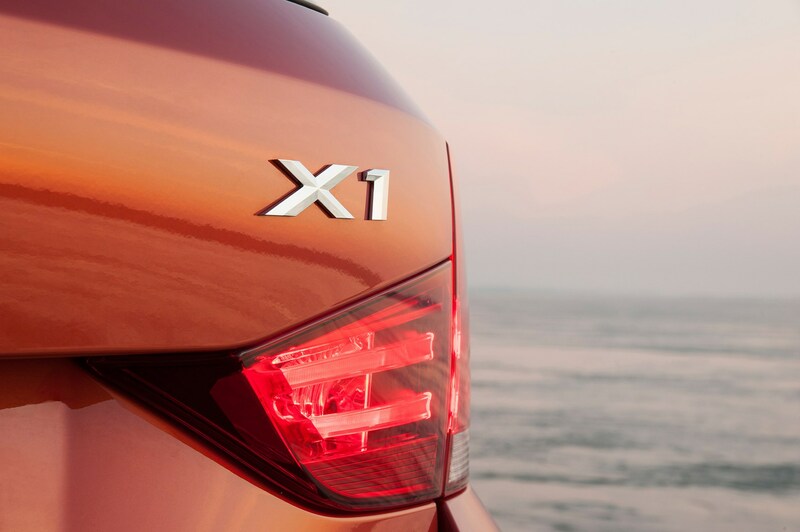 The X1 was awarded the maximum five star rating for crash safety by Euro NCAP with high scores for both adult and child occupant safety. 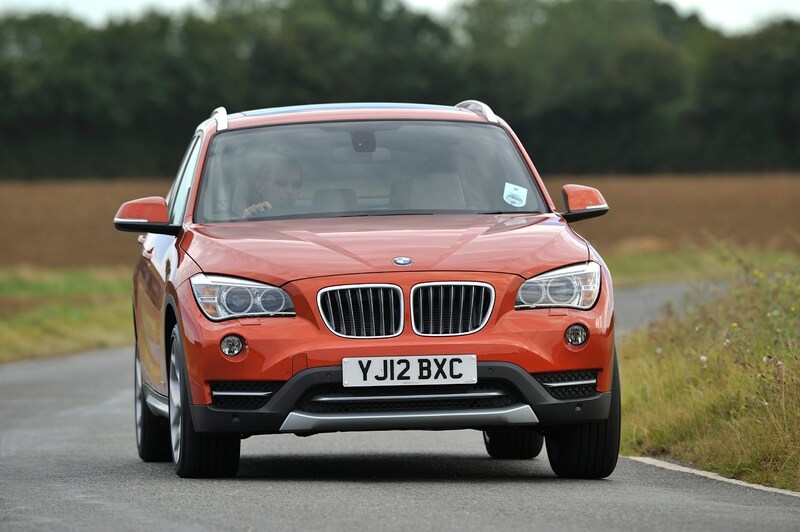 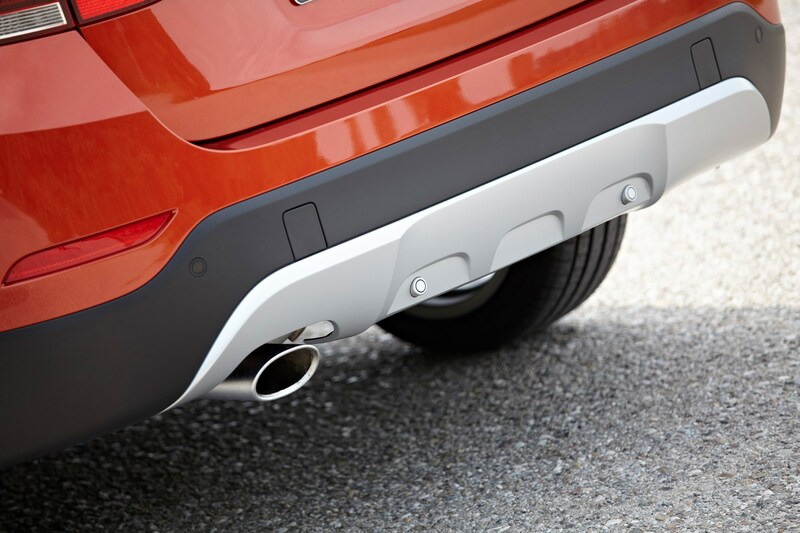 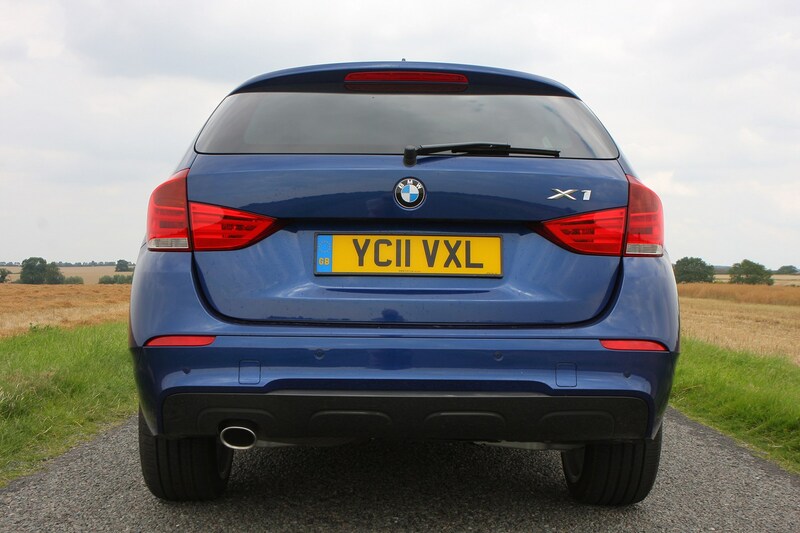 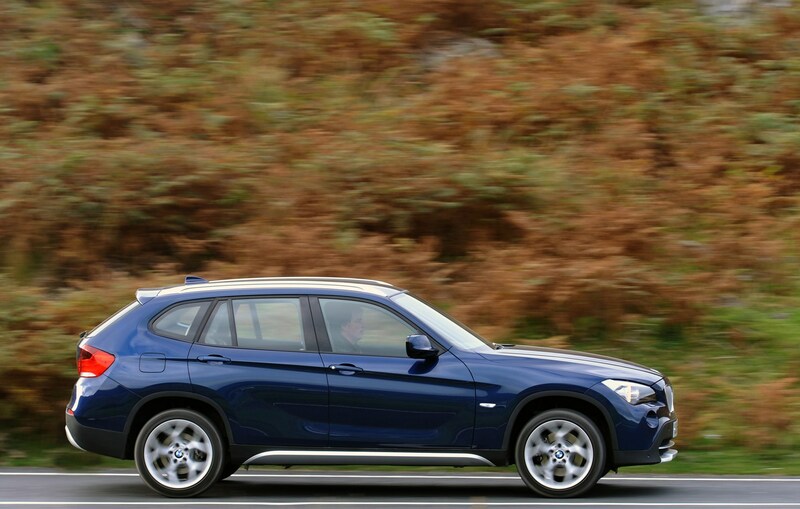 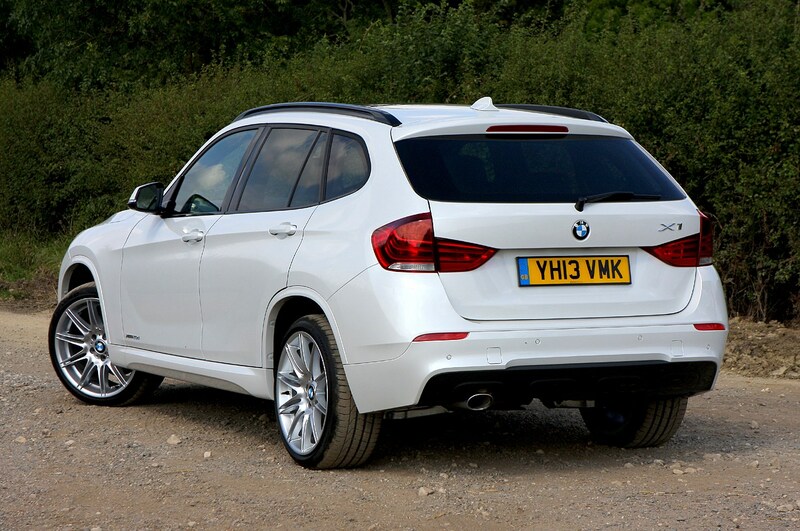 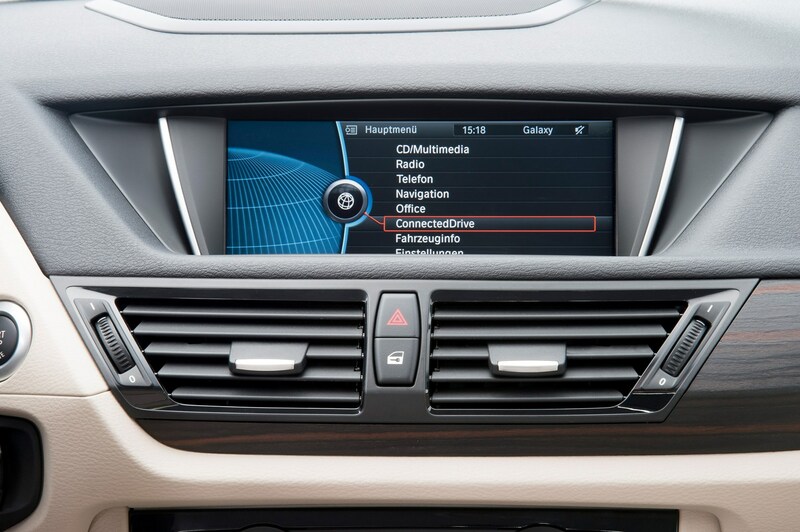 This should provide a high level of reassurance when it comes to BMW X1 safety. 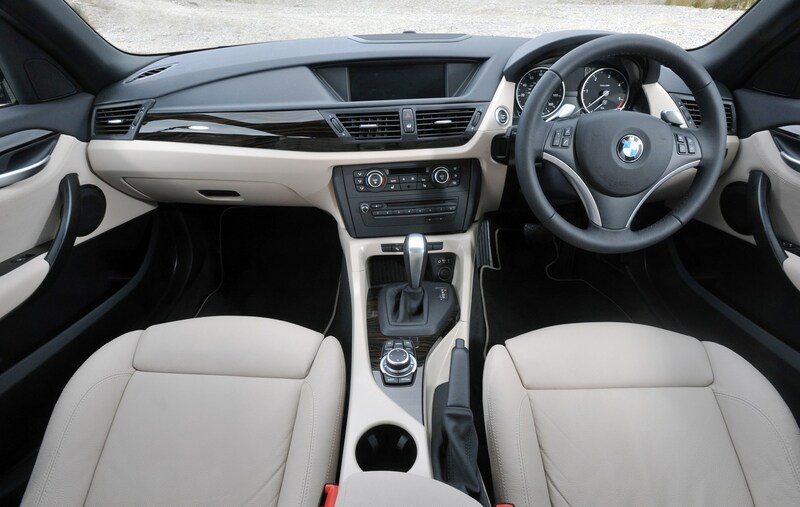 All models come with six airbags, seatbelt pre-tensioners, ABS and Brake Force Display which warns drivers behind that you are braking sharply, plus a daytime driving lights function. 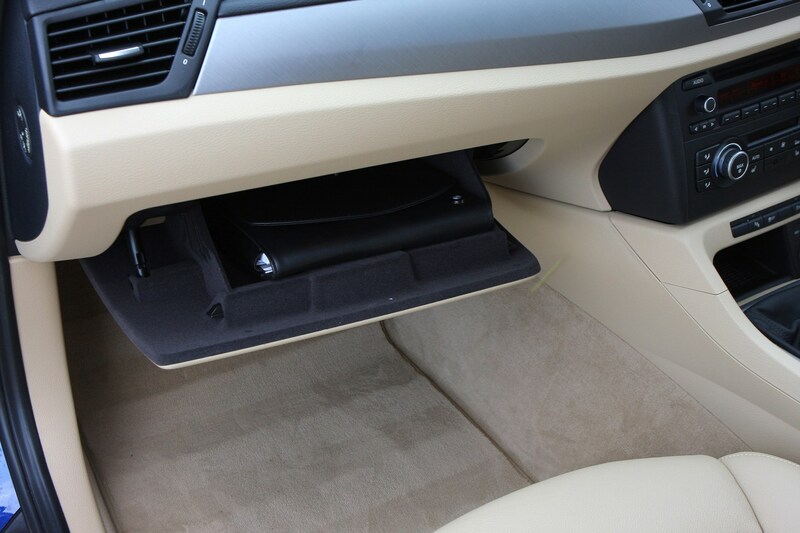 Also included are Isofix child seat attachments while rear parking sensors are also standard fit. 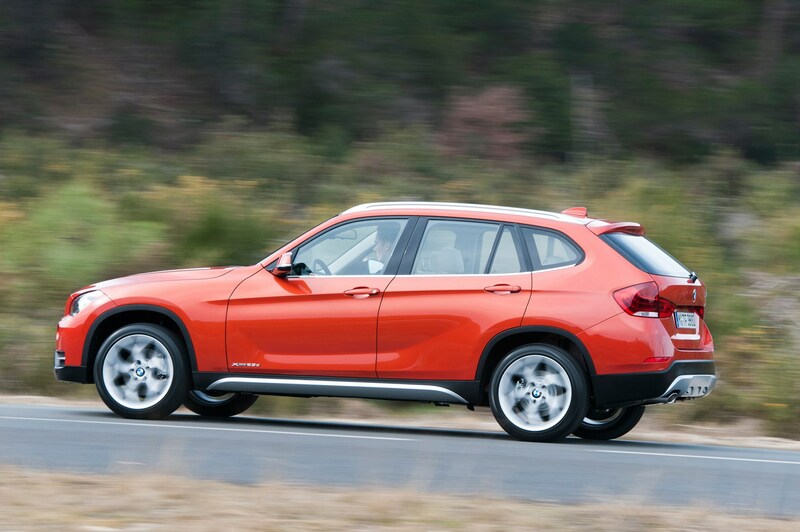 While the styling is influenced by the larger X5, the X1 also echoes the bigger model's versatility and it's impressively spacious inside considering the fairly compact size. 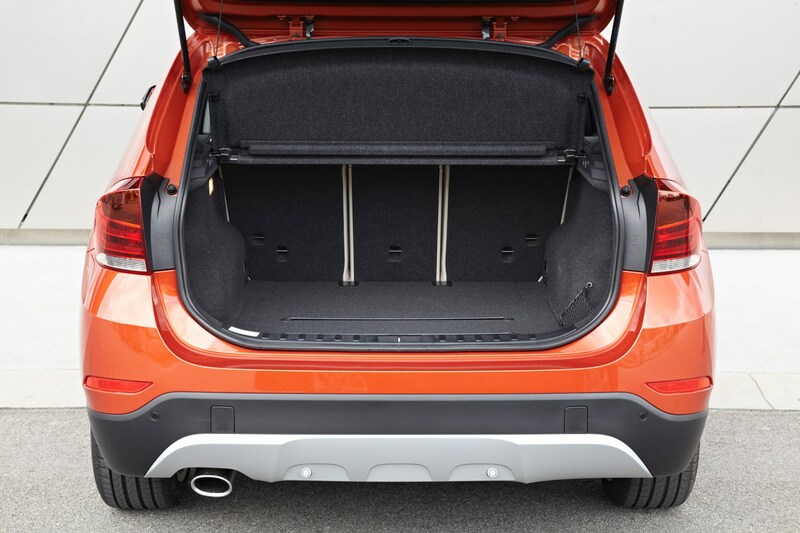 There's plenty of room in the boot, although the slight load lip is a little disappointing as it means you can't easily slide heavier items in or out - instead they have to be lifted. 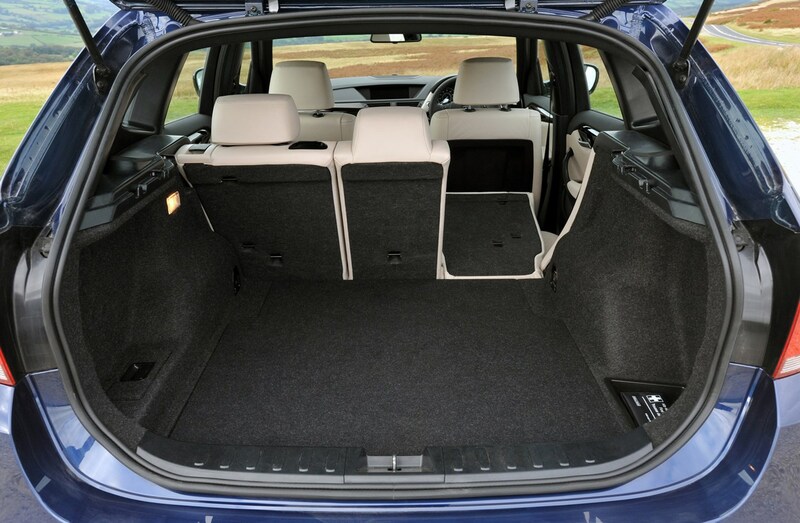 But the luggage area is wide and long with 420 litres of space available - around 60 litres less than a 3 Series Touring. 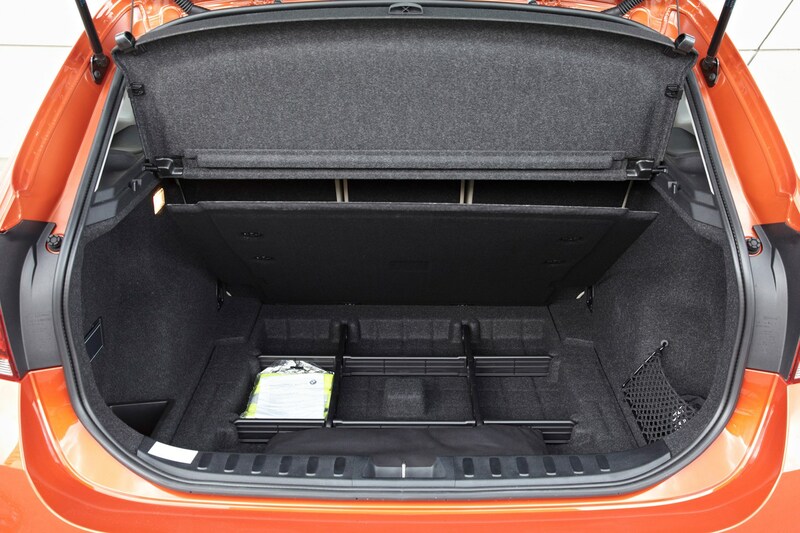 Underneath the boot floor there's a hidden storage area plus the rear seats split 40/20/40 and fold down to create a larger load space. 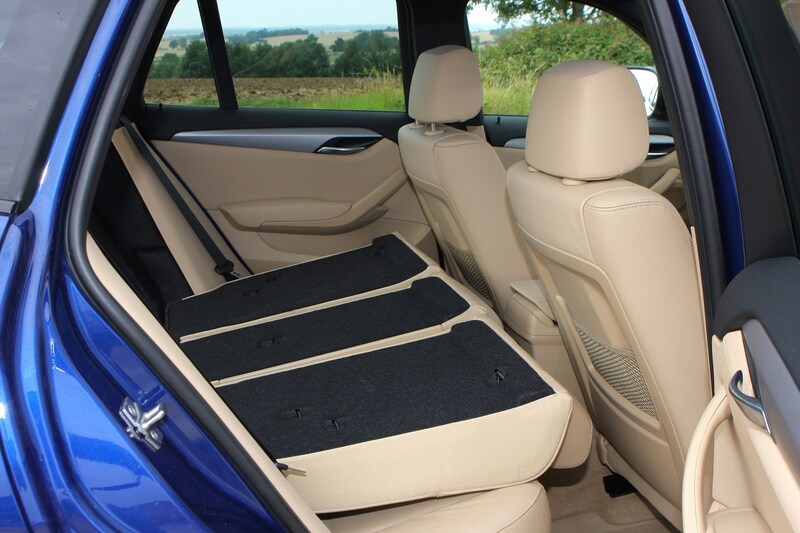 They don't sit quite flat but this doesn't prevent the X1 from being able to accommodate much larger items such as pieces of furniture. 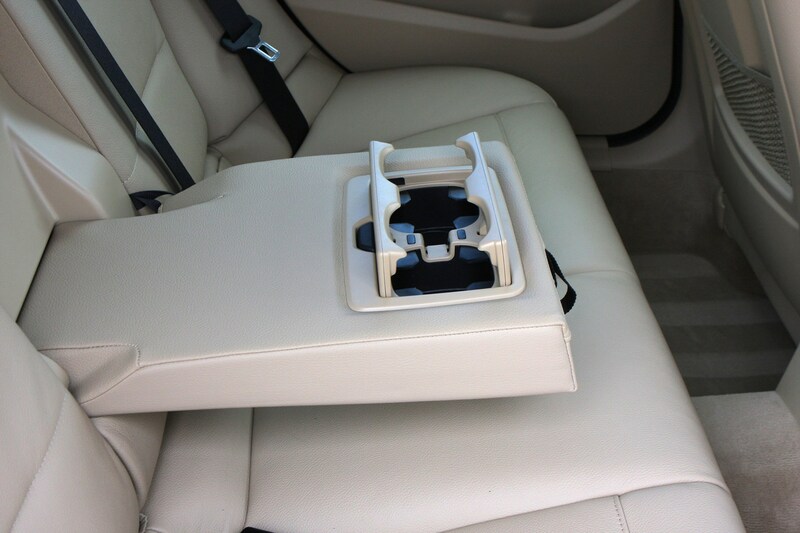 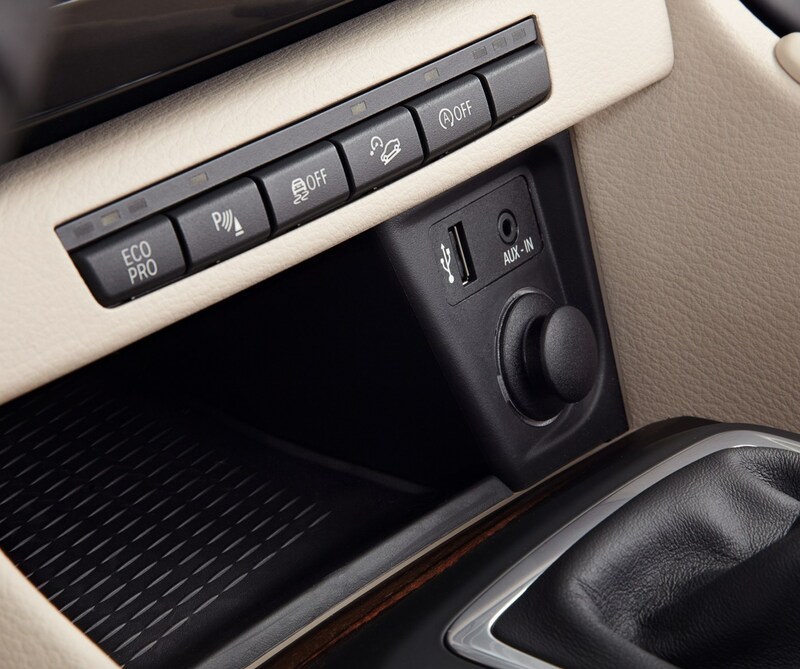 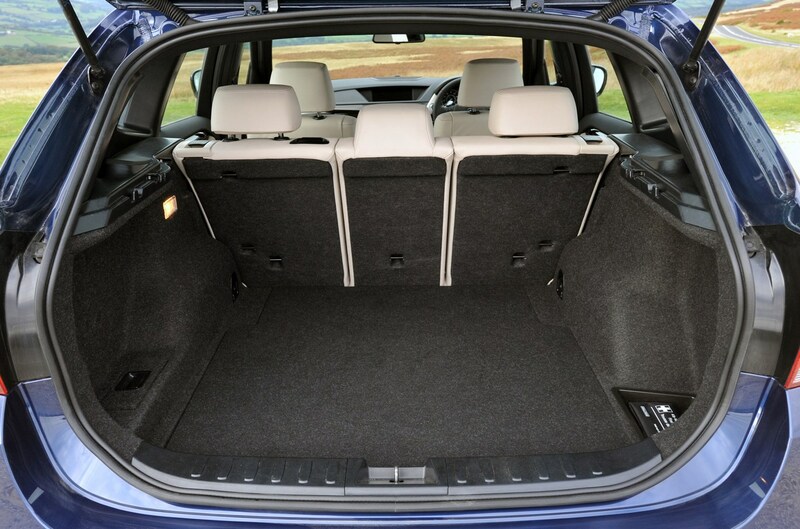 Storage in the front is decent with good-sized door pockets and a central cupholder along with a cubbyhole that doubles as the centre armrest. 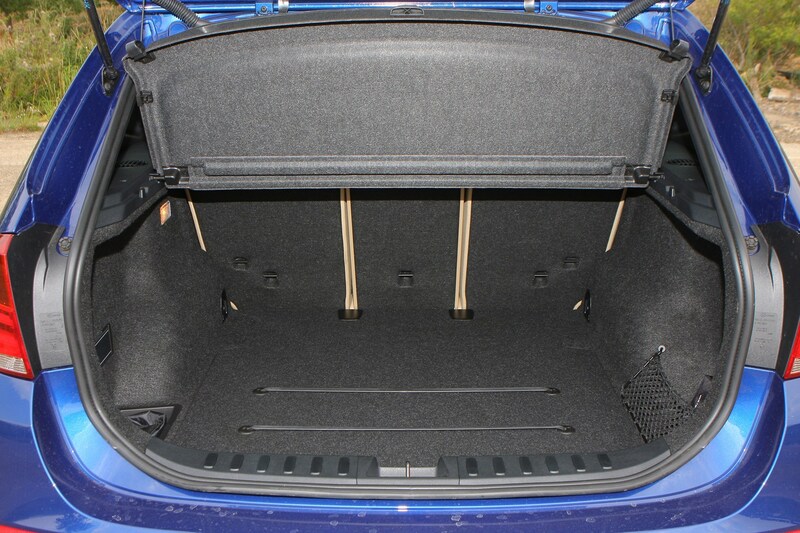 A luggage separating net is available as an optional extra. 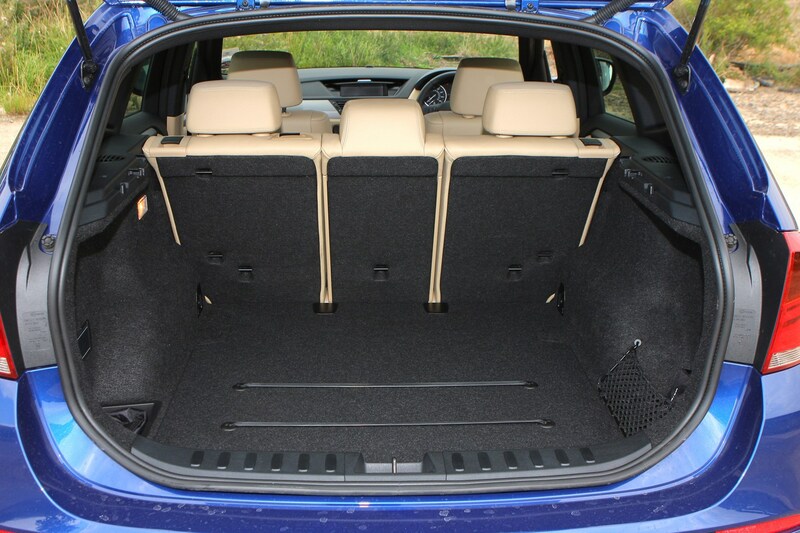 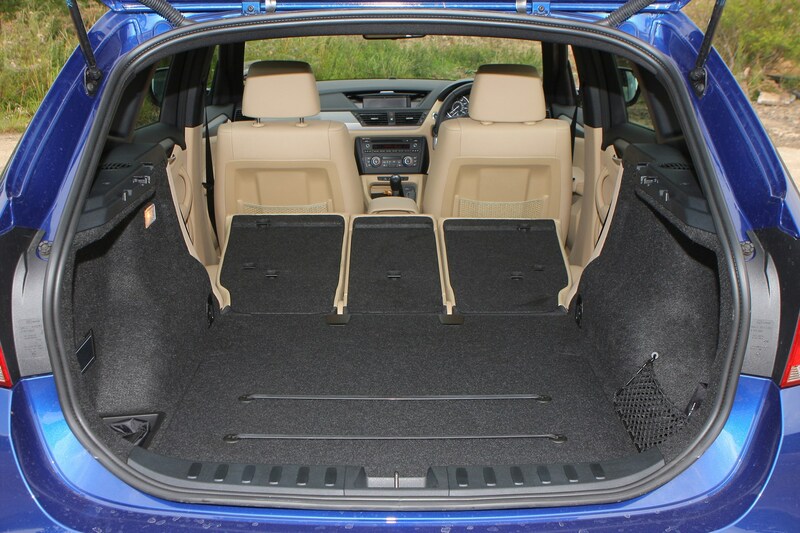 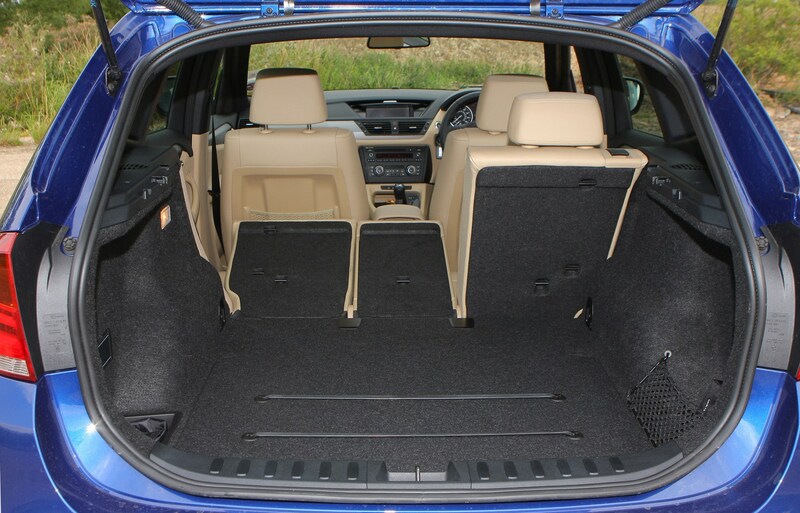 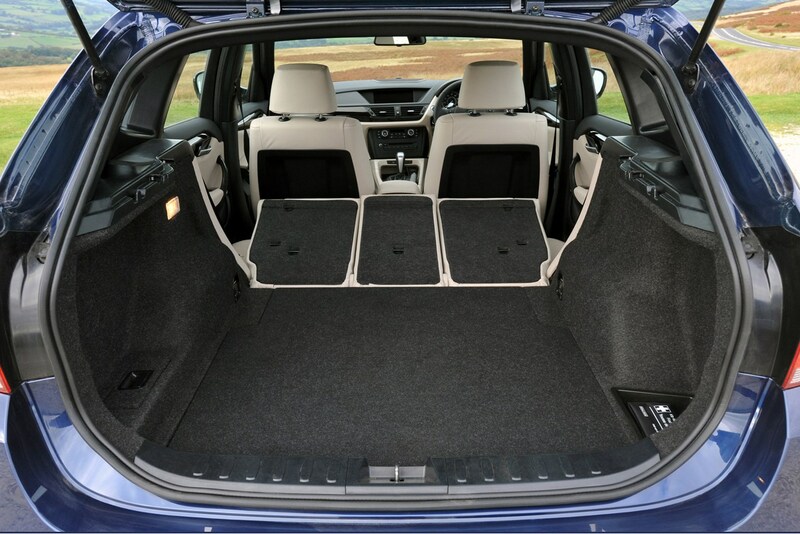 Check the table below to see how the BMW X1 (09-15) compares to other similar cars in terms of available boot space.